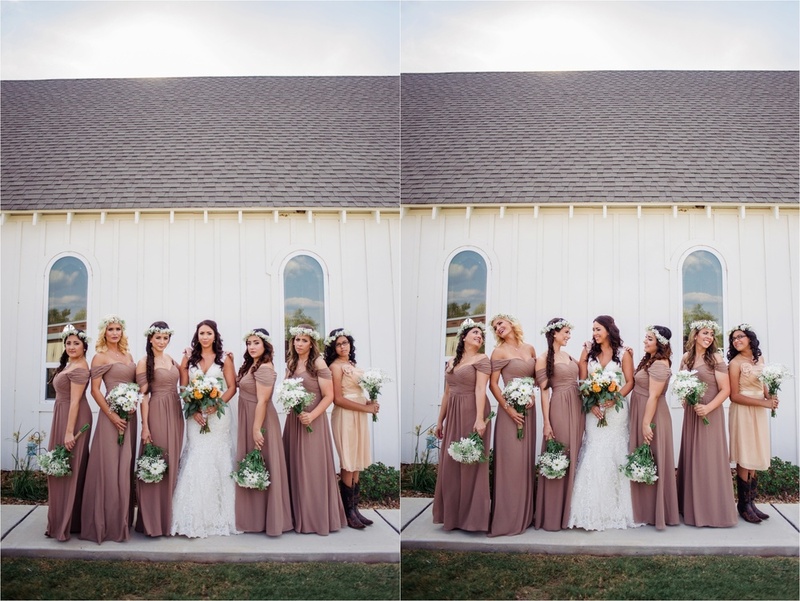 Check out this seriously beautiful wedding at Cold Springs Events. 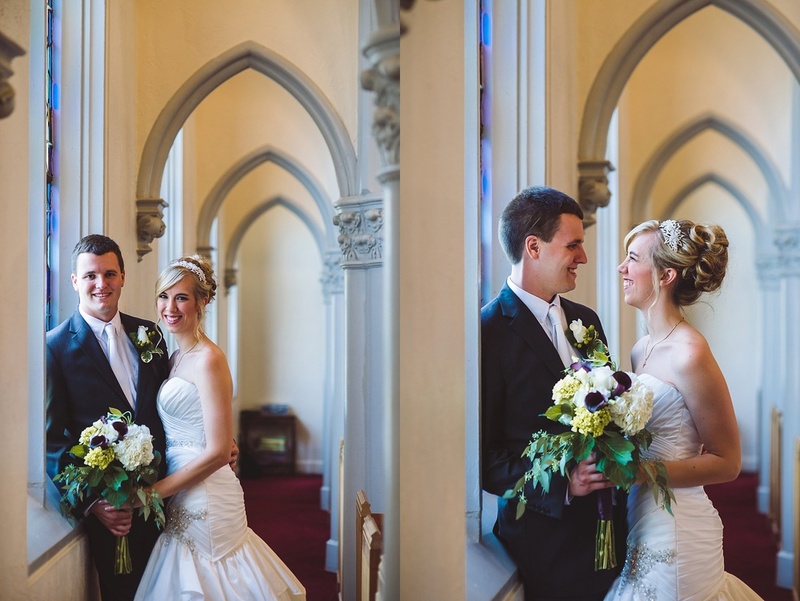 This venue is so bright and airy and a photographer's dream, no doubt. 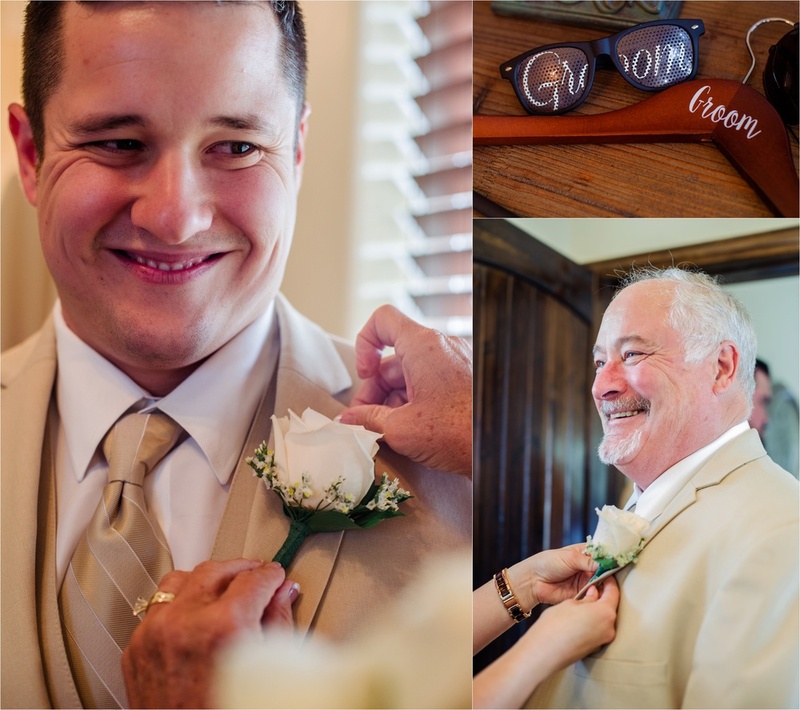 I had the honor of phootgraphing Chris and Connie's wedding and I am so happy they asked me to be a part of their big day. Years ago, we thought Chris would never find the one. He never called anyone his girlfriend, no matter how long they'd been around - but then he met Connie. Within a short time frame, he introduced her to all of us as his girlfriend. We immediately could tell that she was different. She was the one for him and they were just smitten, head over heels for each other. Connie is a beautiful human - so sweet, so kind (not to mention gorgeous!). 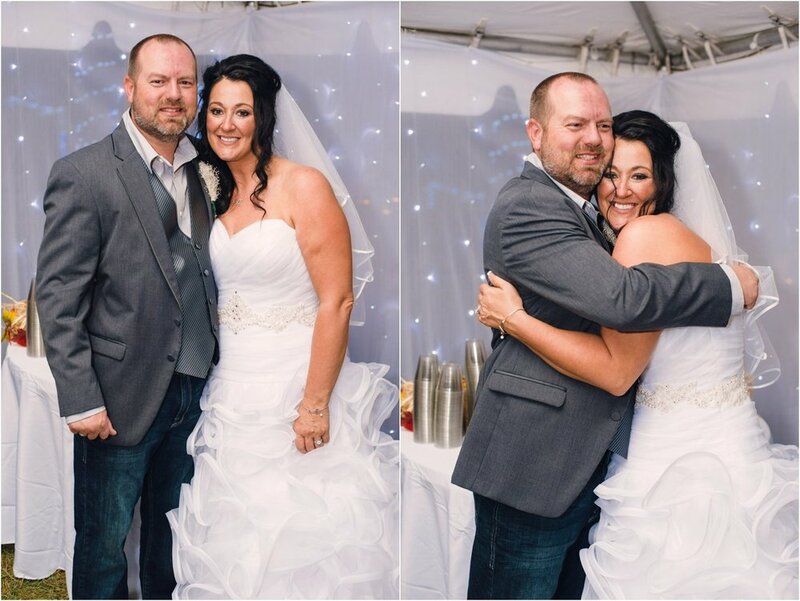 Our family is so happy to welcome her into our family and we are so happy that Chris finally found someone whom he can call his own. 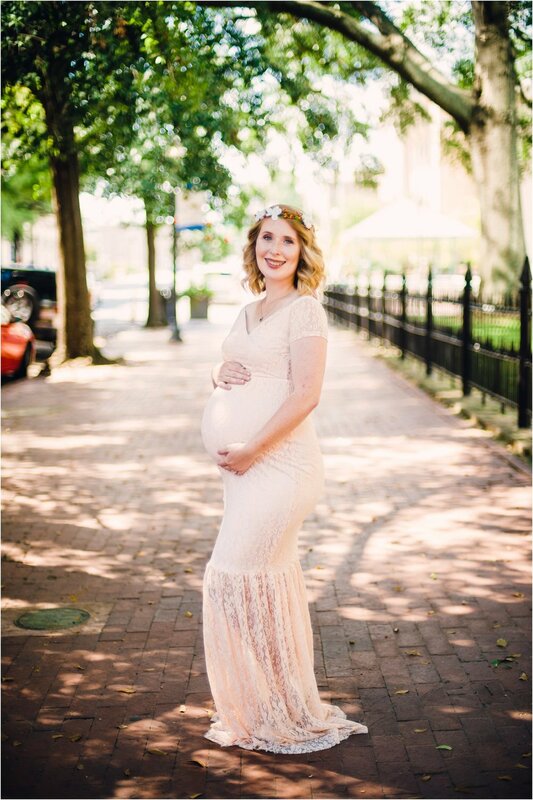 My bff is PREGNANT... and I am so excited to meet her. If she's anything like her mother, then we're going to get along so well. 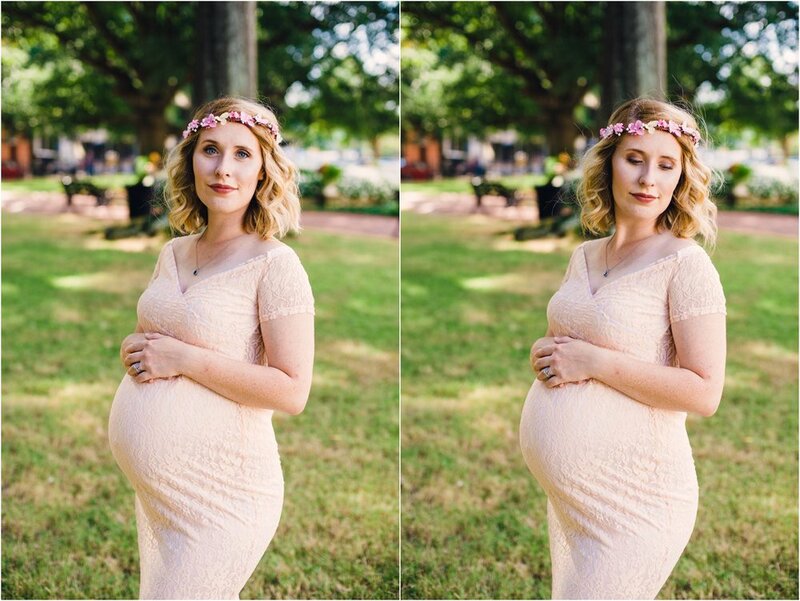 We've known each other for a few years now and I've seen her graduate, get married, start a masters degree, and now she's going to have a BABY. Ahhhhhhhhhh! Look at how beautiful she looks! It's been a long time coming, but this shoot finally happened. 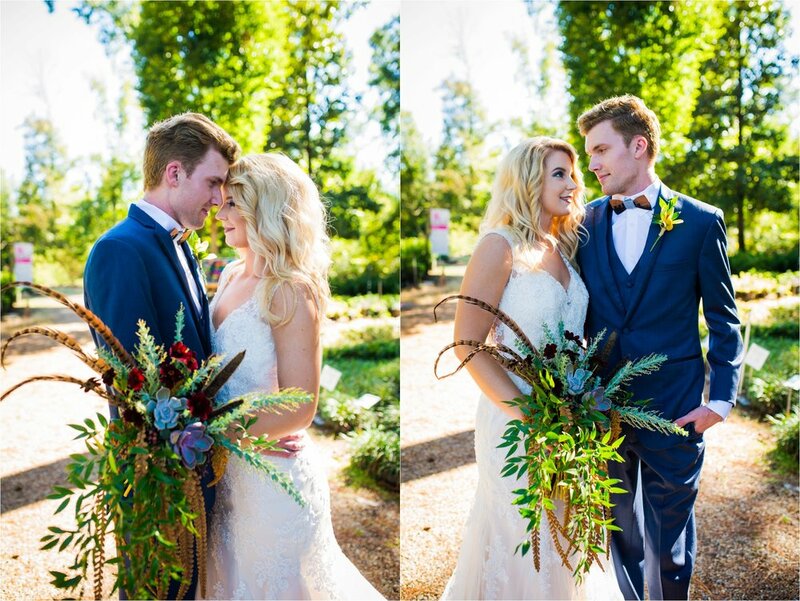 We went for an upscale boho theme, and I think we did just that. After some awful weather, we had to relocate the shoot the morning of. 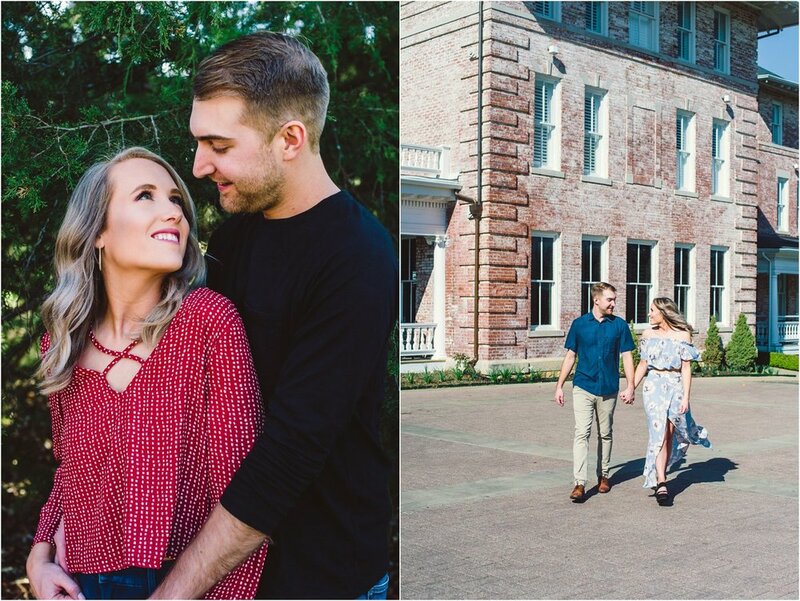 Even with a last minute venue change, everyone did their part and made this shoot happen. I love the results and I hope you do too. Enjoy! <3 data-preserve-html-node="true"
After so much craziness, this shoot finally happened! It's been in the works for a while now and I am so happy with the results! I hope you enjoy it just as much as I enjoyed shooting it. 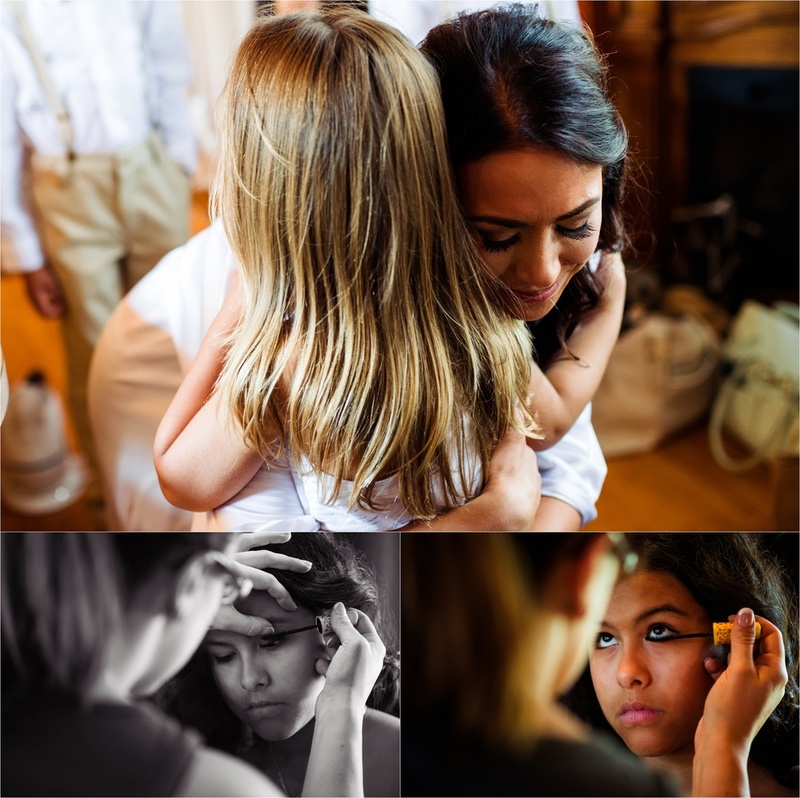 Huge shout out to Nilufar Zaifi who helped plan all of this and who also photographed the shoot. We couldn't have done this without you! Go check her out on Instagram or view her website here! 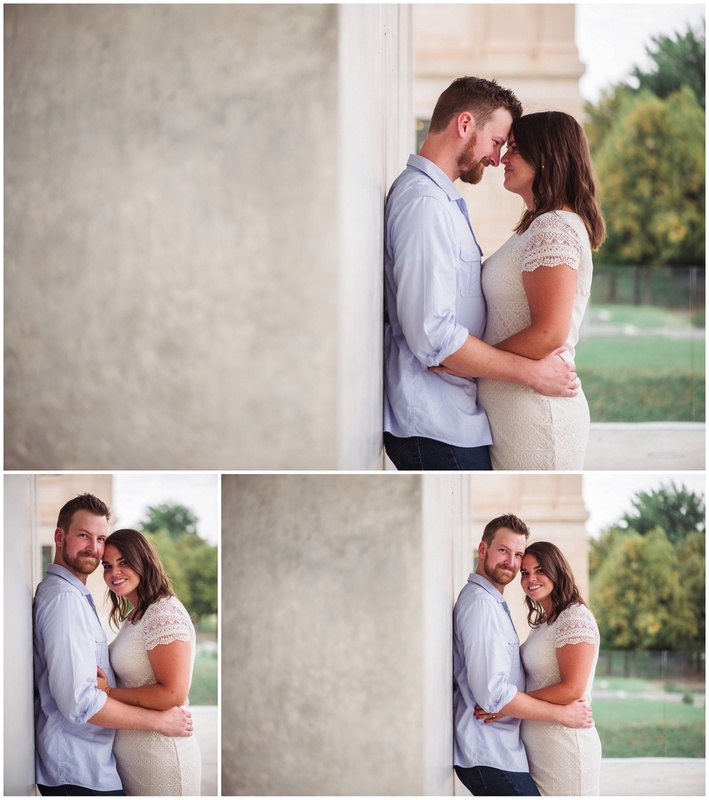 I am so excited to share these images with you. 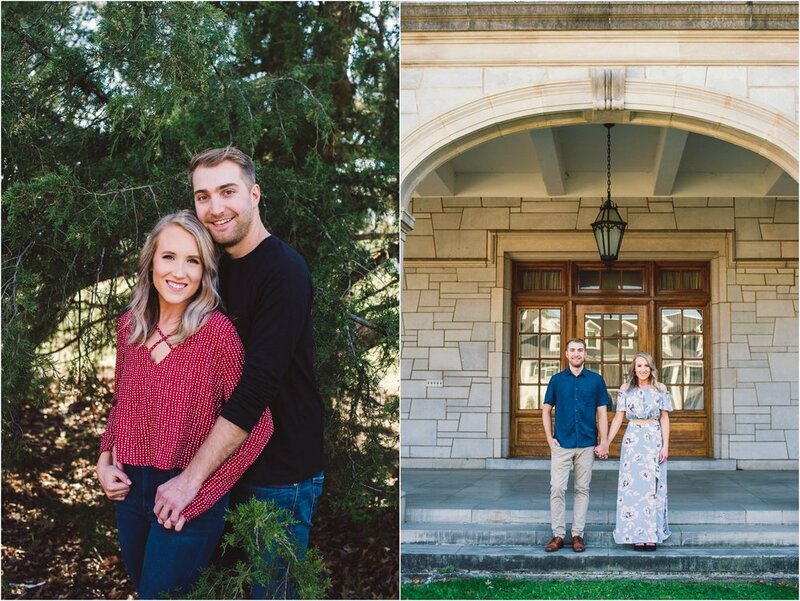 Sarah is graduating next week from the University of Arkansas! She is going to graduate school for speech pathology in the Fall. Congratulations, Sarah!! 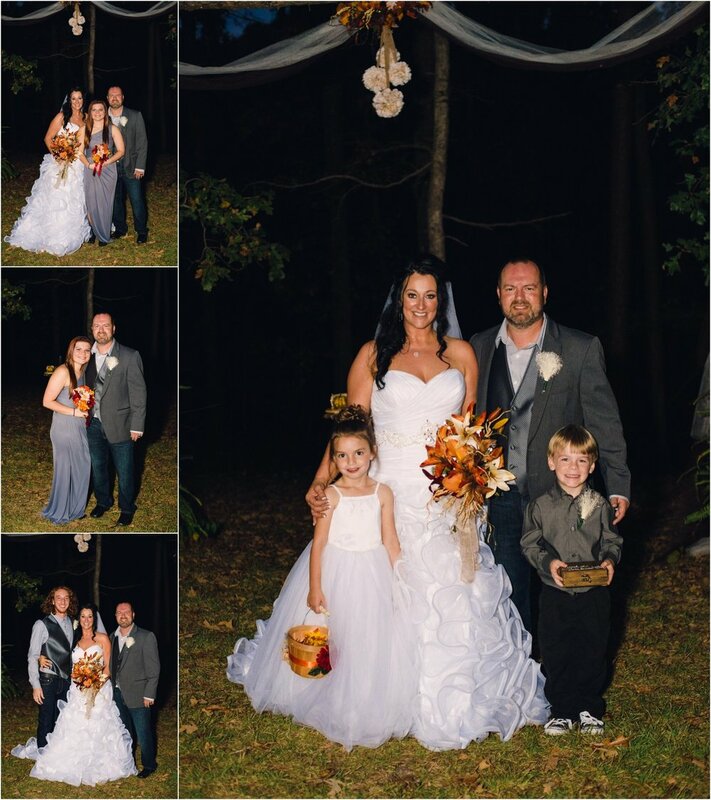 Jeff and Stacy were married on October 24, 2015 at Sassafrass Springs Vineyard. 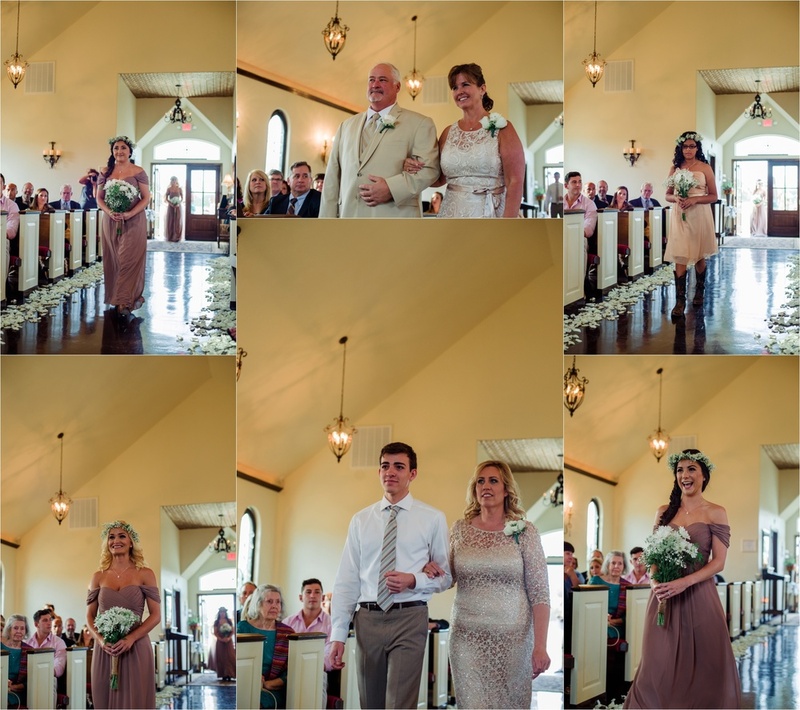 One reason I really love shooting at Sassafras is that they have two doorways/openings at the front of the chapel where I can stand on either side of the bride and groom. 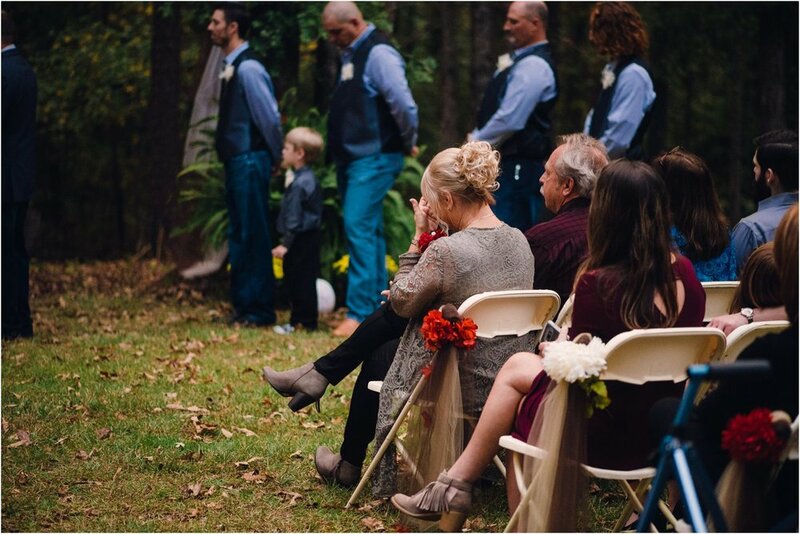 This helps me to be able to get close to the couple without being too invasive during the ceremony. 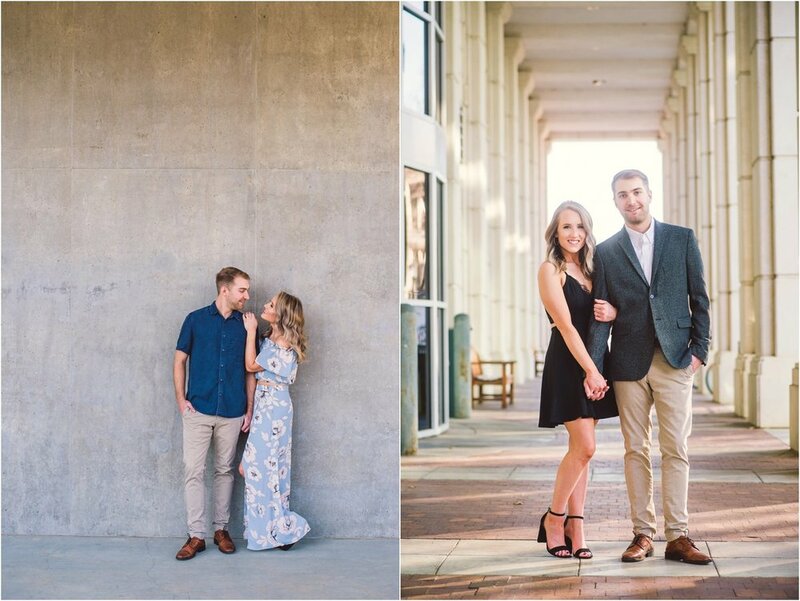 Their vanue is gorgeous and very unique to the Northwest Arkansas area! 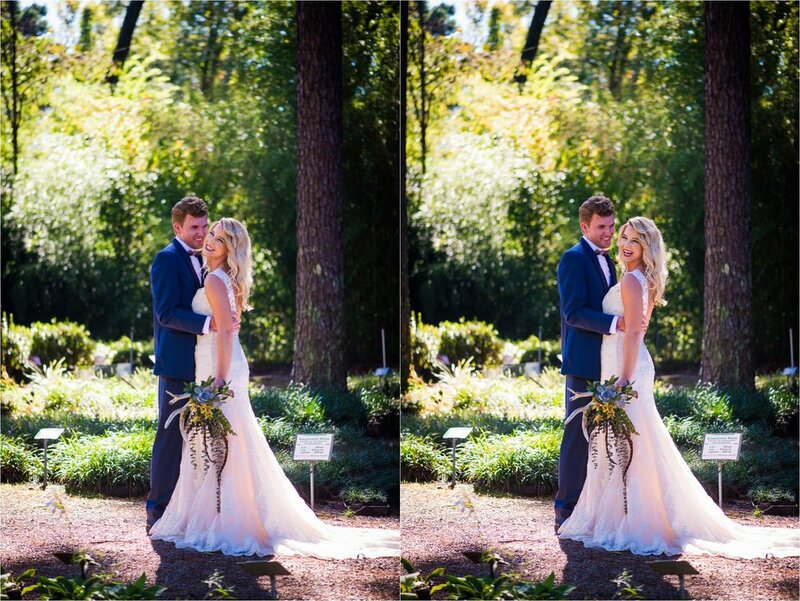 Without further adieu, here are the lovely images from Jeff and Stacy’s wedding! 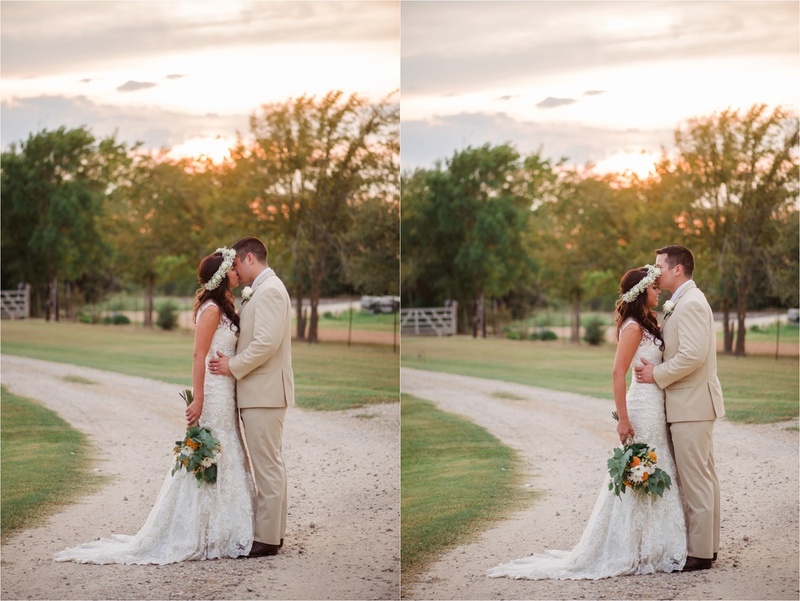 Victoria and Justin Hoffman were married in September in Montgomery, TX (not too far from Houston, Texas) and had a beautiful wedding at a small chapel. 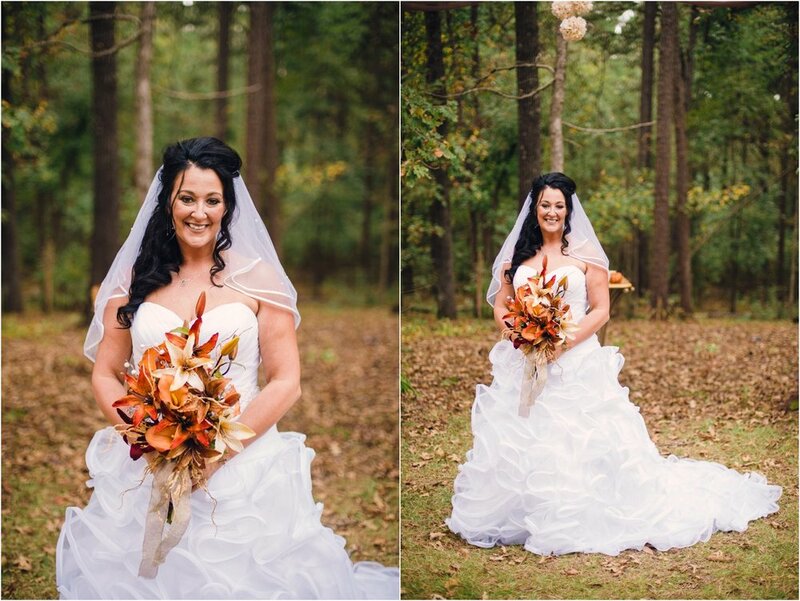 Her love of fall colors is very evident the all of the gorgeous details at her reception. 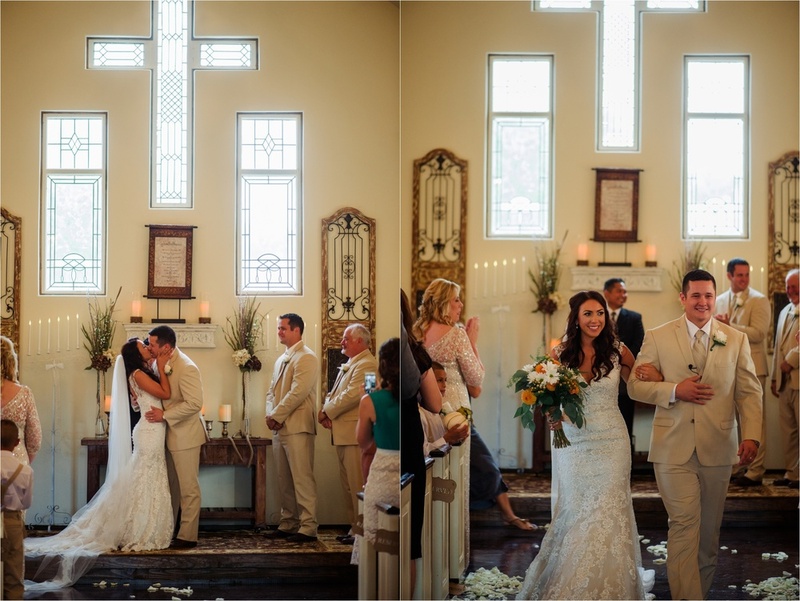 It was a small, intimate wedding and you could feel the love in the small church. 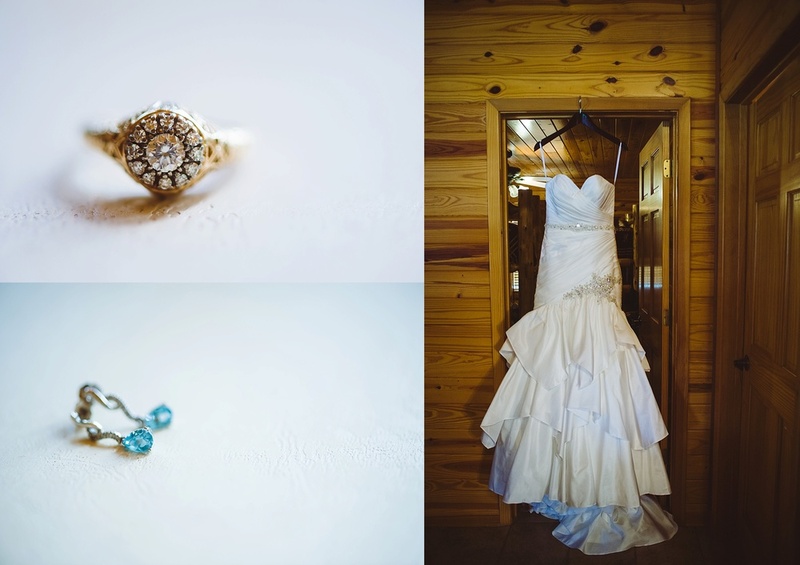 She got ready in a quaint cabin a short walk from both the chapel and the reception barn. I love how much emphasis Victoria and Justin put into couples portraits when they planned their timeline. 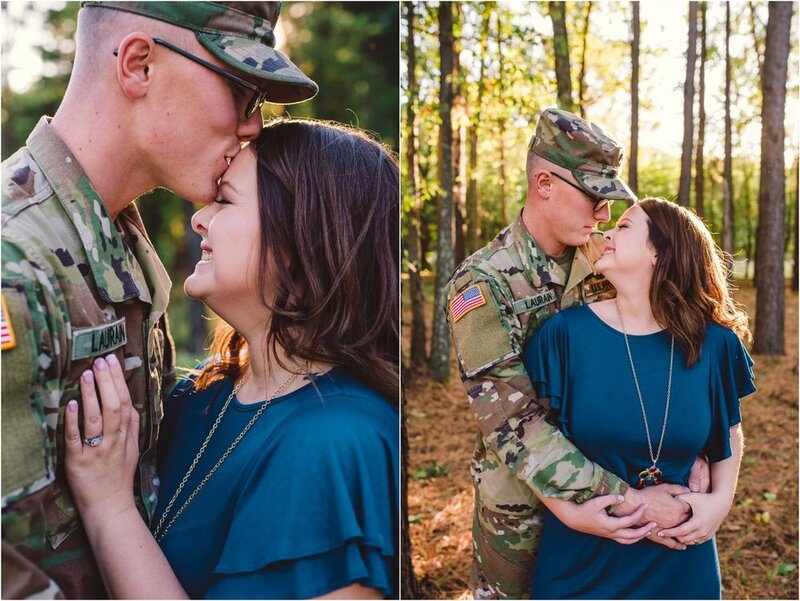 Couples portraits are my absolutely favorite part of the day. 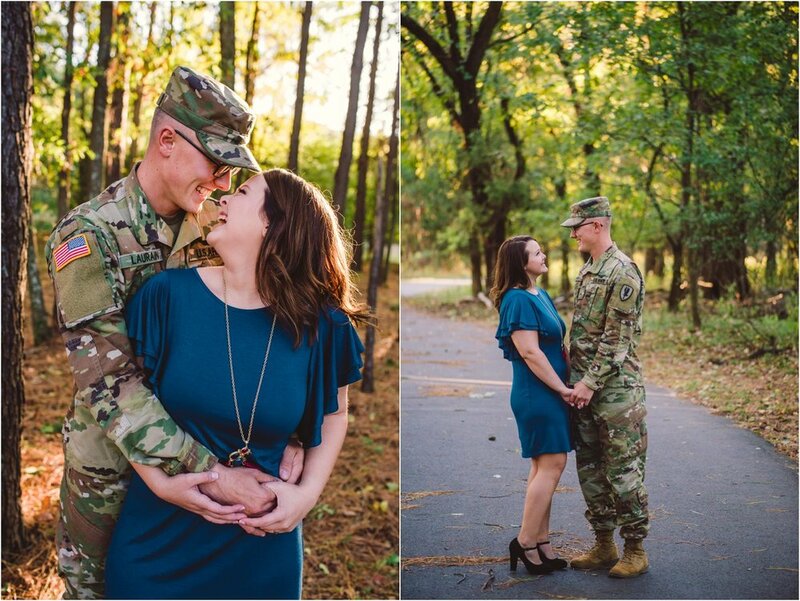 I love photographing people in love. 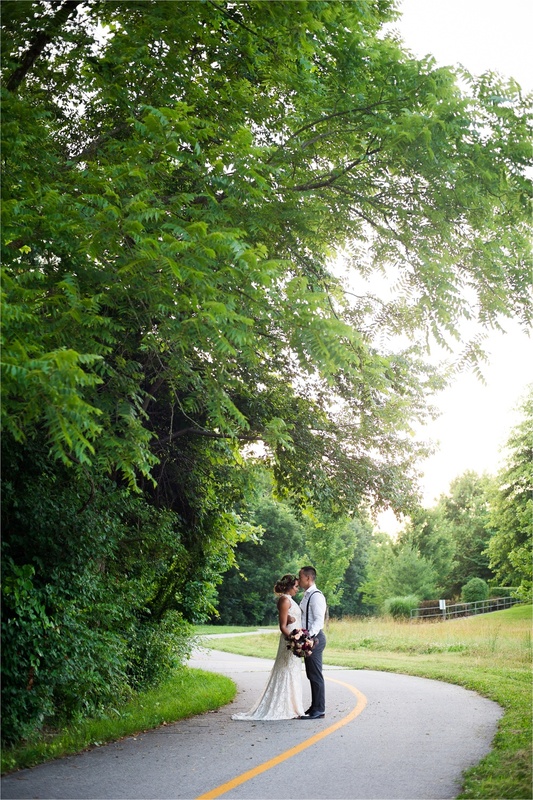 We had plenty of time to get some gorgeous shots of them around the property. The timeline had plenty of space in it to make sure that we never felt rushed and that we had enough time to get all of it done. 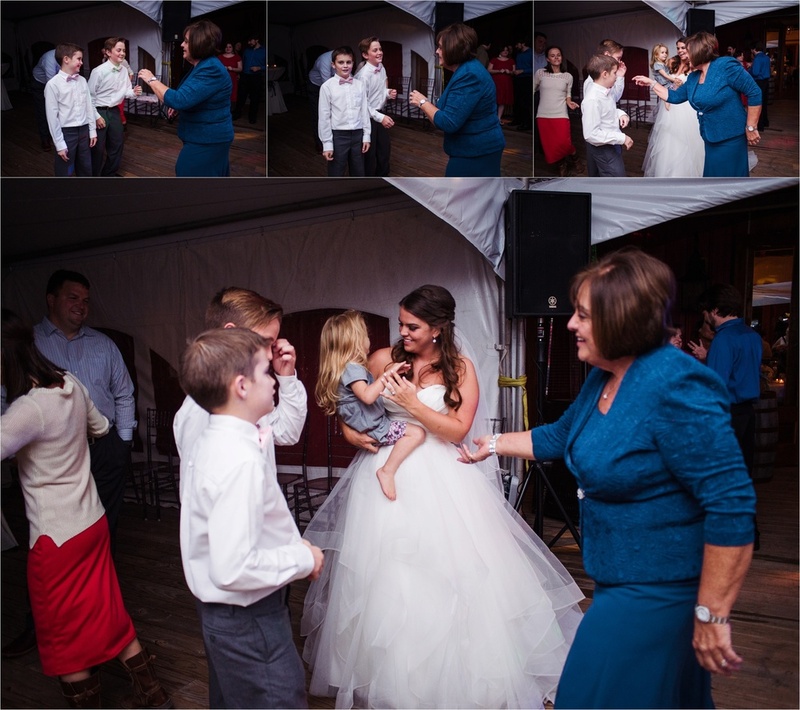 This past weekend, I had the tremendous joy of meeting several photographers from the area. It was an awesome collaboration and I can't wait to meet up again. 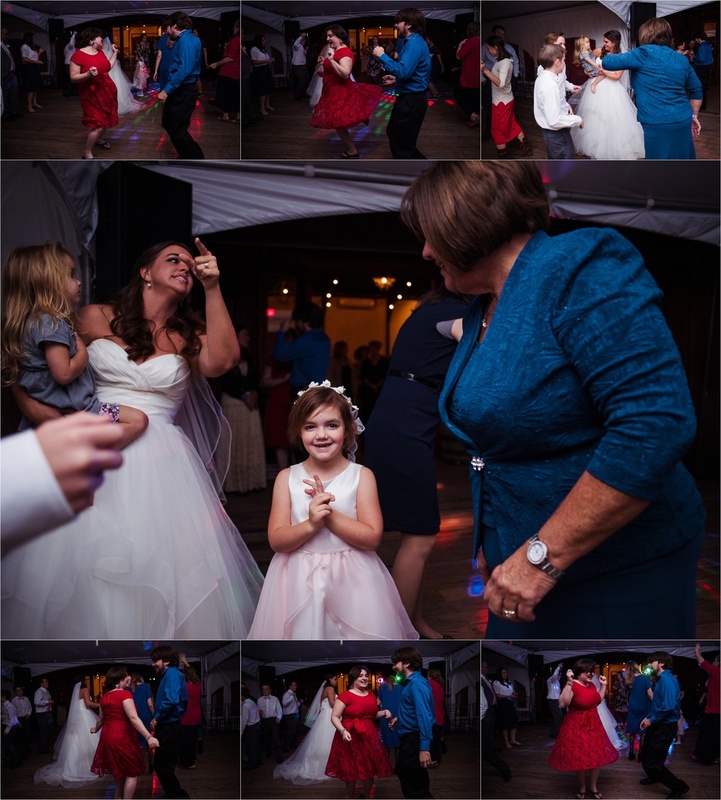 I have photographed more weddings this year than any other year. After such a busy season, I'm so glad I was able to photograph something only for me. I loved how these turned out. I also fell in love with this house. I would love to buy it if I had the opportunity. Unfortunately, it is not currently on the market. 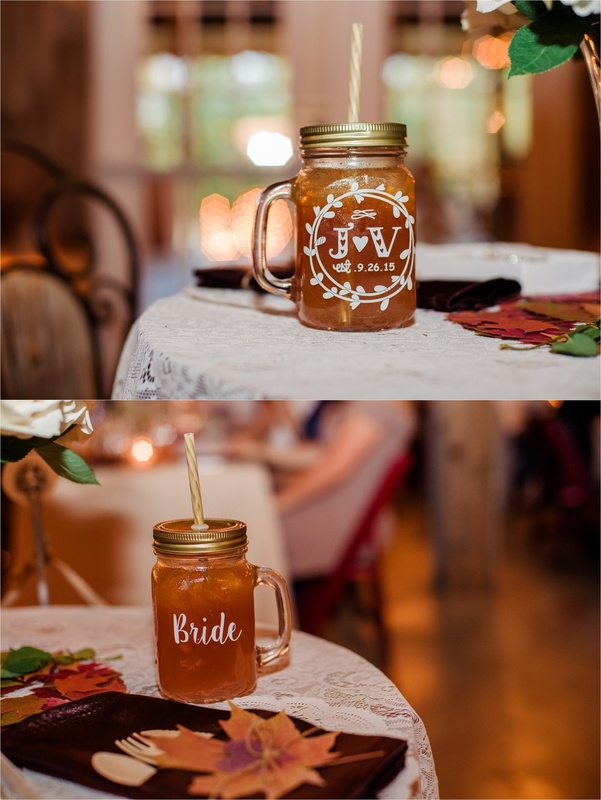 This past weekend, I traveled to Houston, TX to photograph a classic rustic Texas wedding. 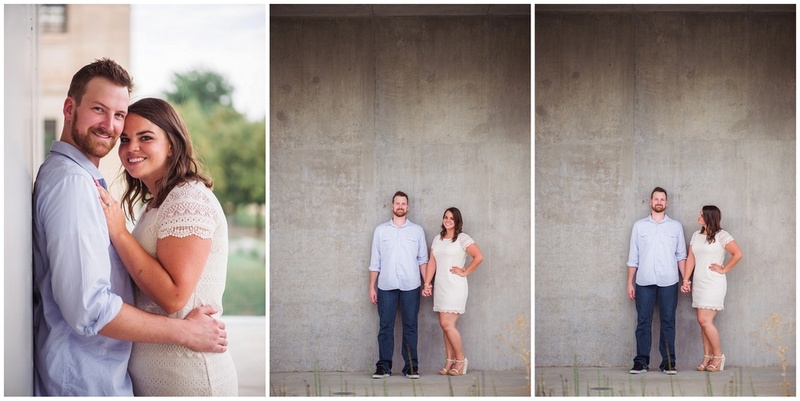 While I was there, I wanted to make sure that I was able to photograph an awesome couple too. 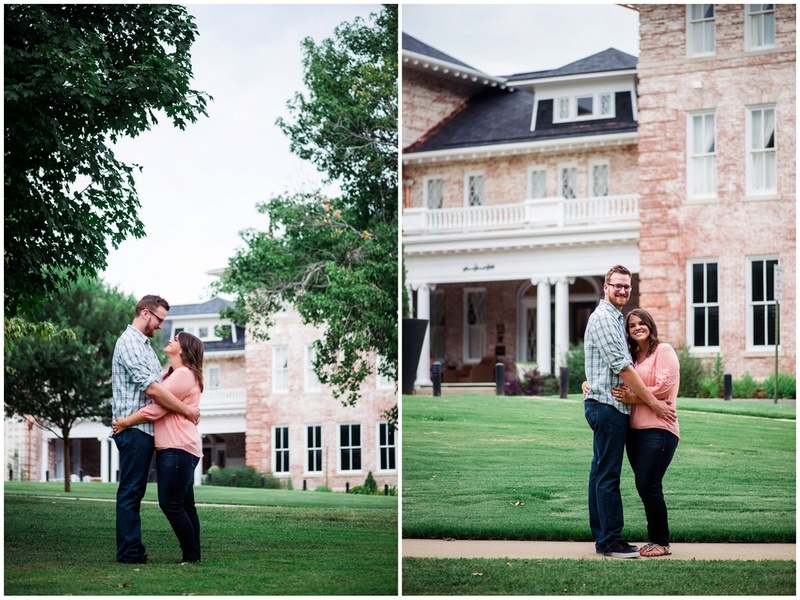 I stayed with another photographer named Becki and she found Rachelle and Stephen for us to photograph. 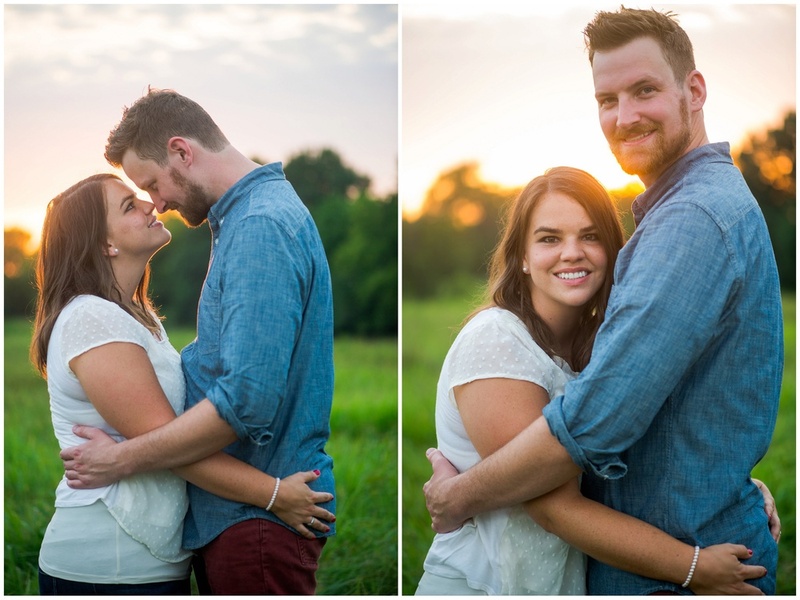 Without further adieu, here are some beautiful shots of Rachelle and Stephen. It will be filled with lots of laughs and some lovely moments shared between them. 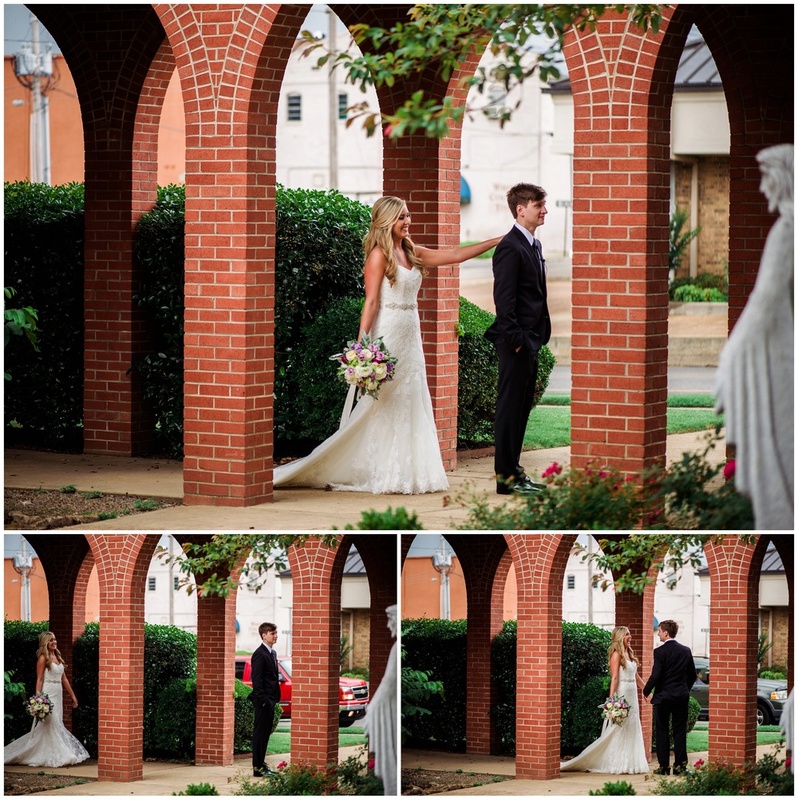 Abbie and Ben said I do and me too on Saturday June 20, 2015, at an elegant event in Cone Chapel on Harding University's campus. 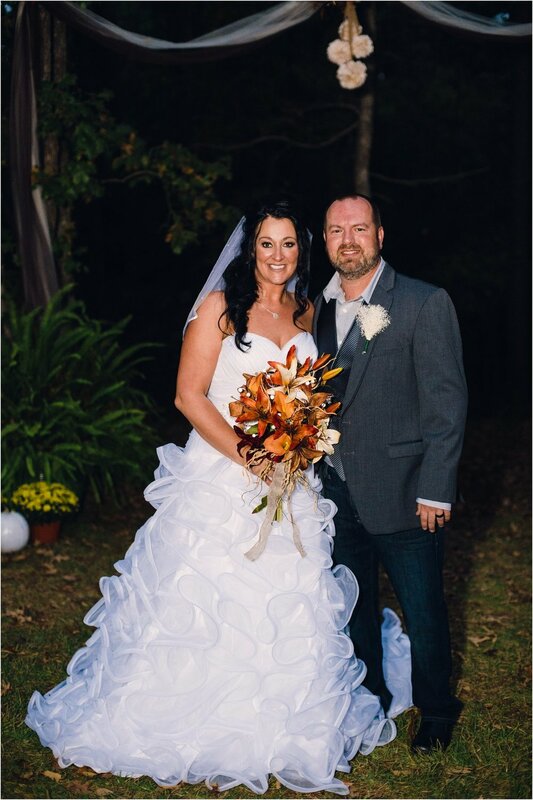 Abbie's ballgown with a beaded bodice fit her perfectly and truly made her look like a princess! Ben's tux was adorned with a purple striped bowtie. 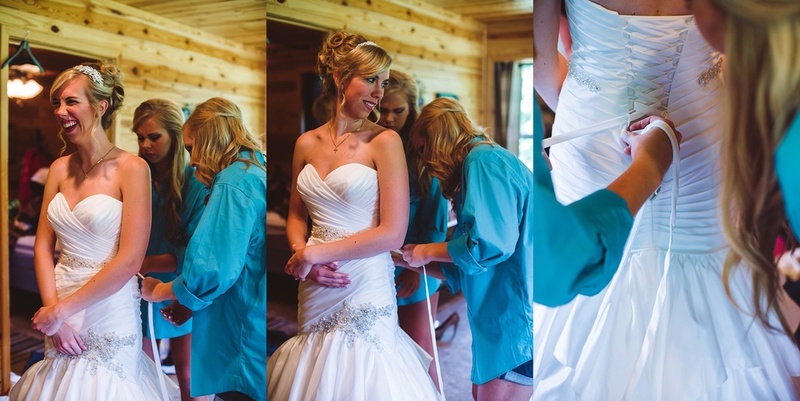 The bride's family and maids helped her prepare for her special day, as the groom's men helped him. Emotions were high for everyone throughout the day, especially Ben. 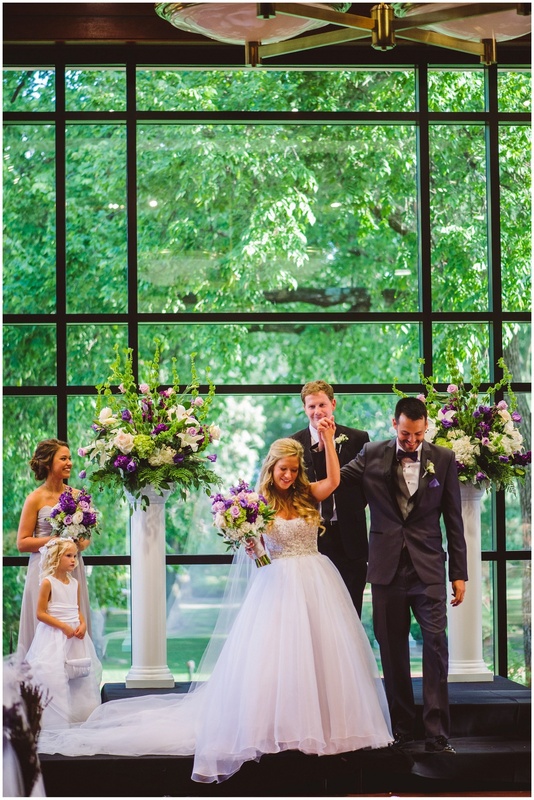 He teared up during their beautiful first look, and again as his gorgeous bride, Abbie, walked down the aisle to him. 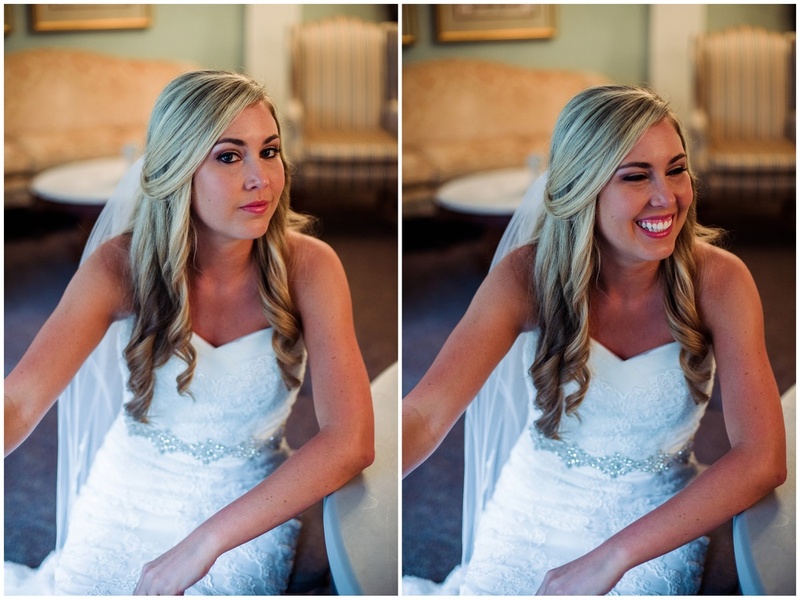 Abbie remained all smiles her pure joy shining through. 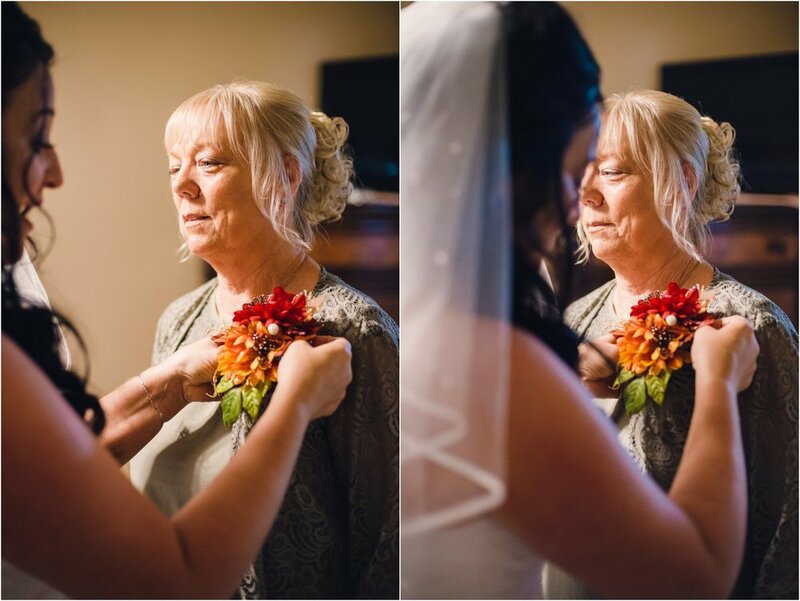 This is a perfect example of emotions remaining strong between the couple even when they choose to include a first look in their day! 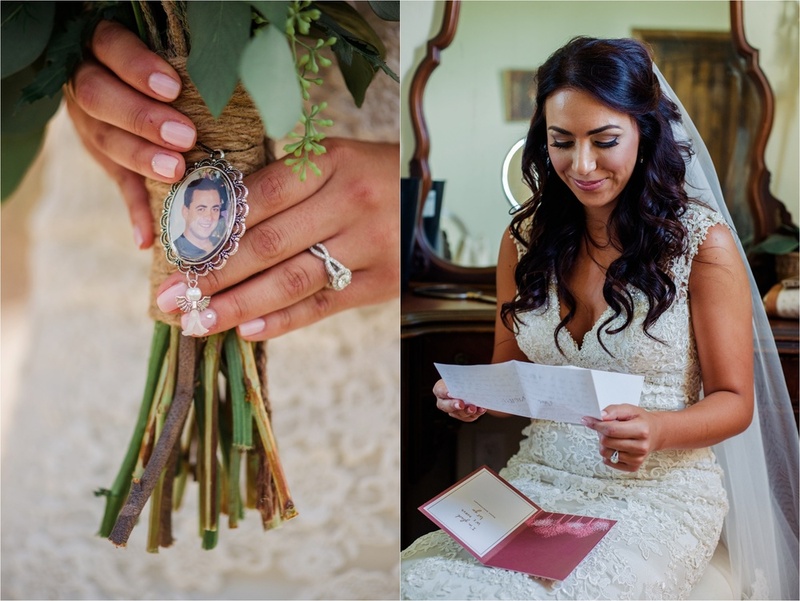 Personal vows, prepared by the bride and groom were lovingly exchanged. 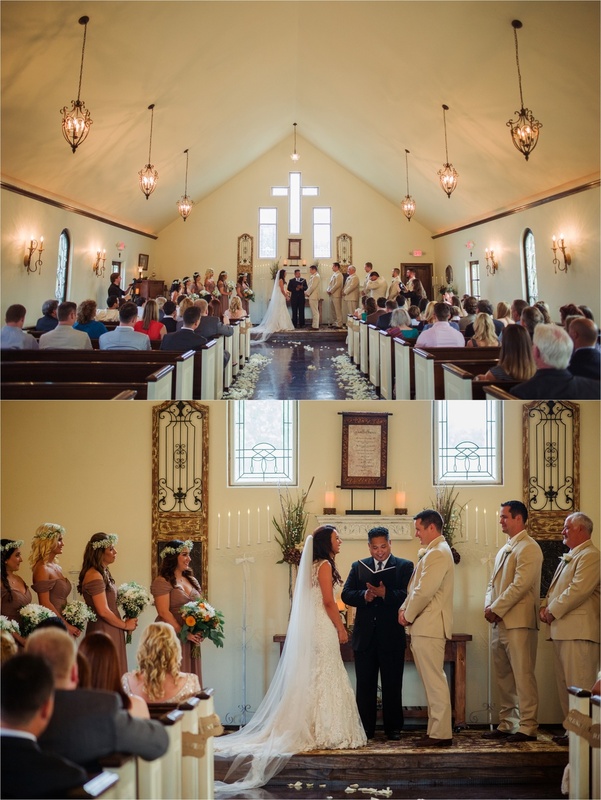 The faithful couple took communion together during their ceremony, in place of a unity candle or the like, as their adoring friends and family looked on. Her six ladies and his six right hand men were all so sweet and helpful! 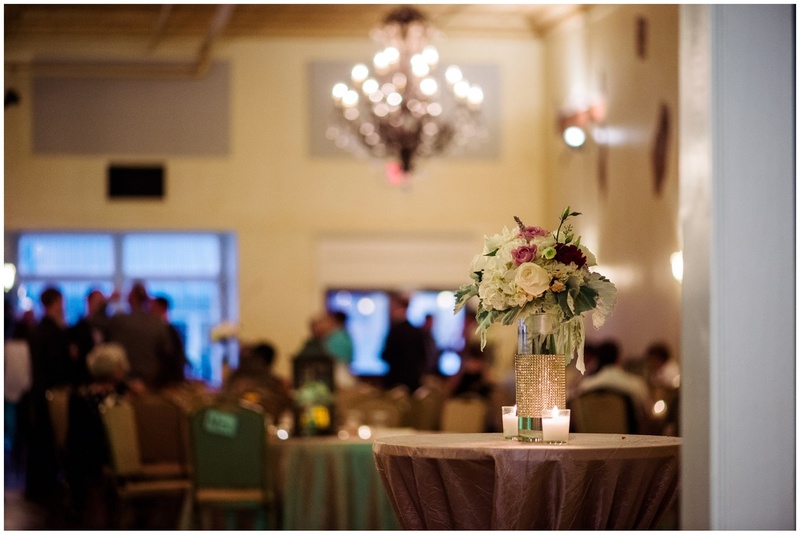 The reception took place at Harding as well. 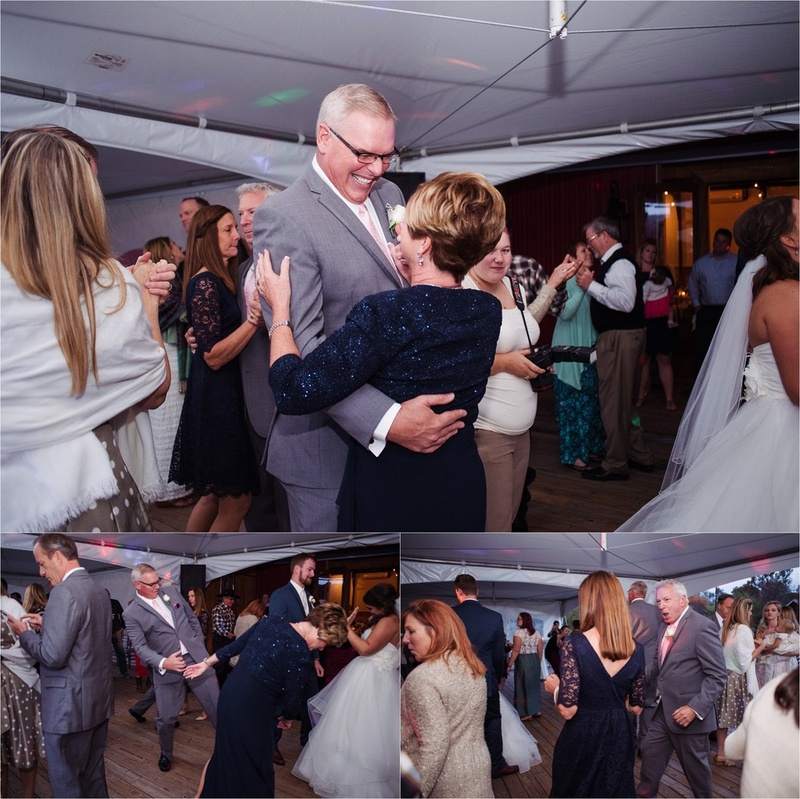 Per religious convictions there was no dancing or alcohol. 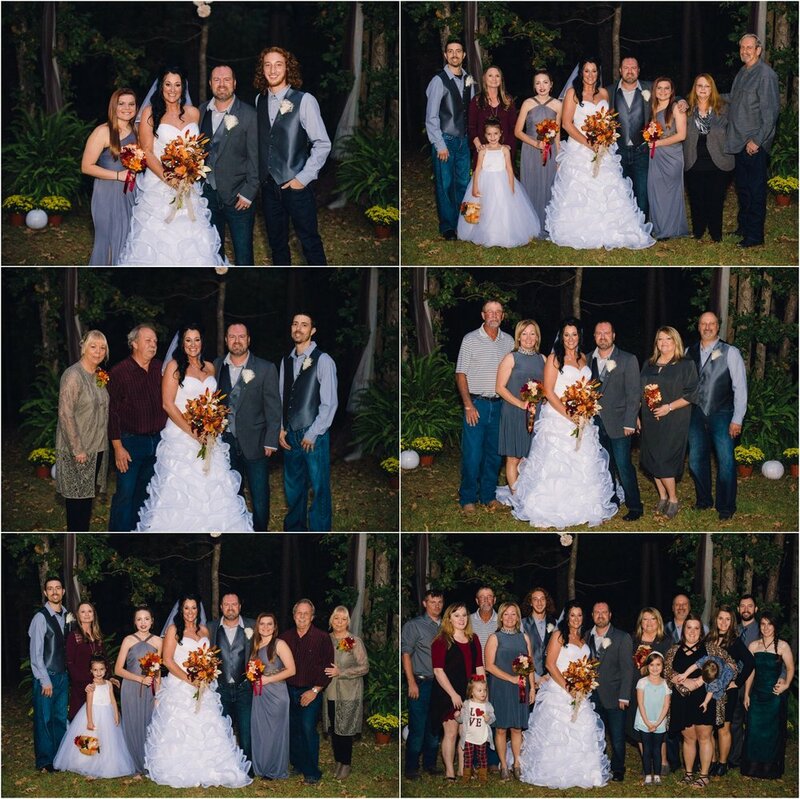 However, the guests still experienced a fun time of getting to know each other and celebrating the newlyweds over food! 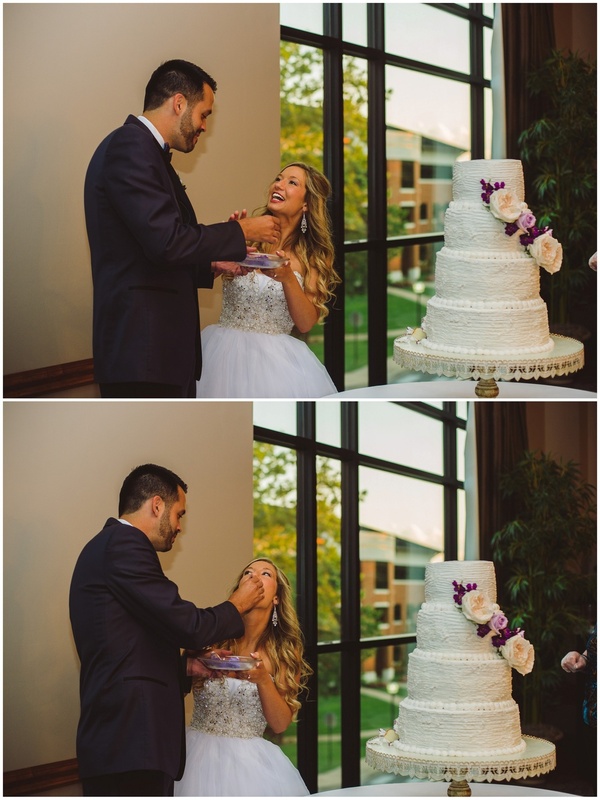 Abbie and Ben did a traditional cake cutting, from the beautiful four tier cake adorned with fresh flowers, and lovingly fed it to each other. Rather than having a groom's cake the pair opted for a milkshake which was a very cute personal touch! The glass for the milkshake matched the decor with the purple on the rim and the dainty purple striped straw placed in it. 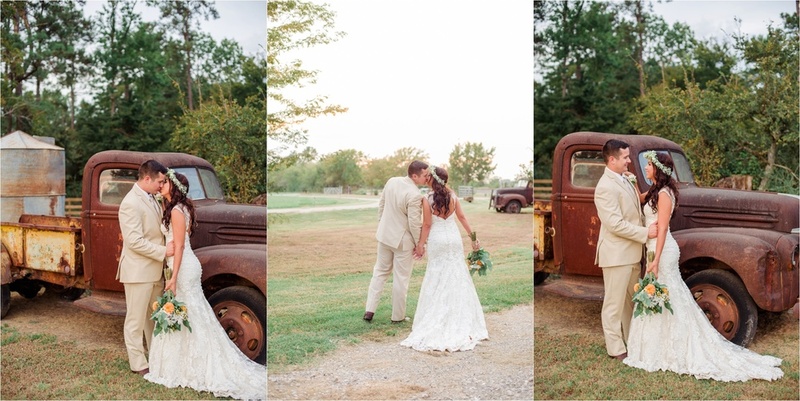 Whitney and David were married at a church in Searcy, AR on June 13, 2015. 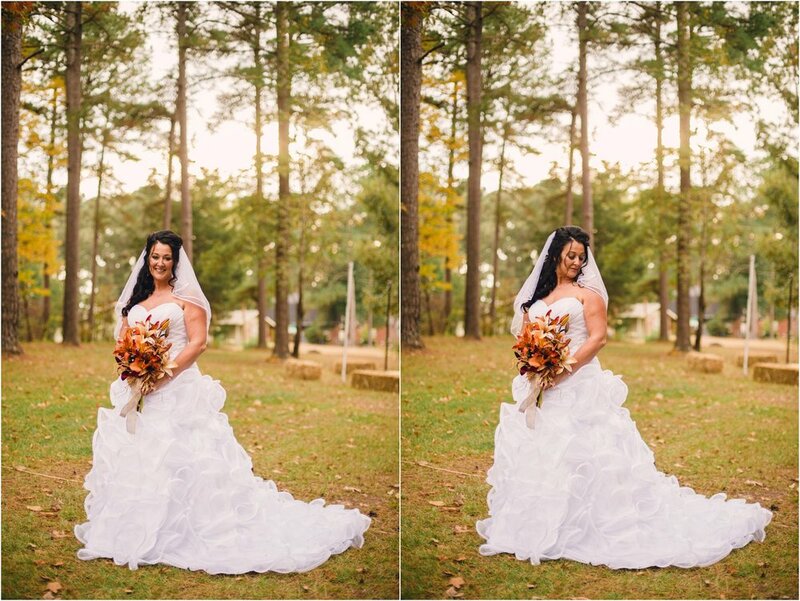 I had the pleasure of working with Cassie on this wedding. 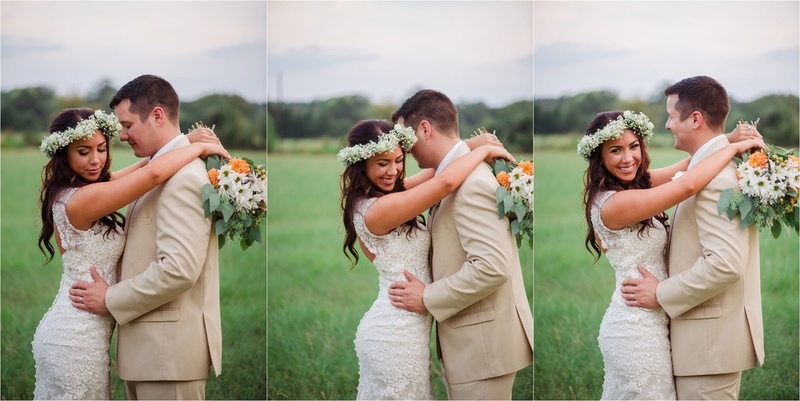 This sweet couple endured a very rainy wedding day! 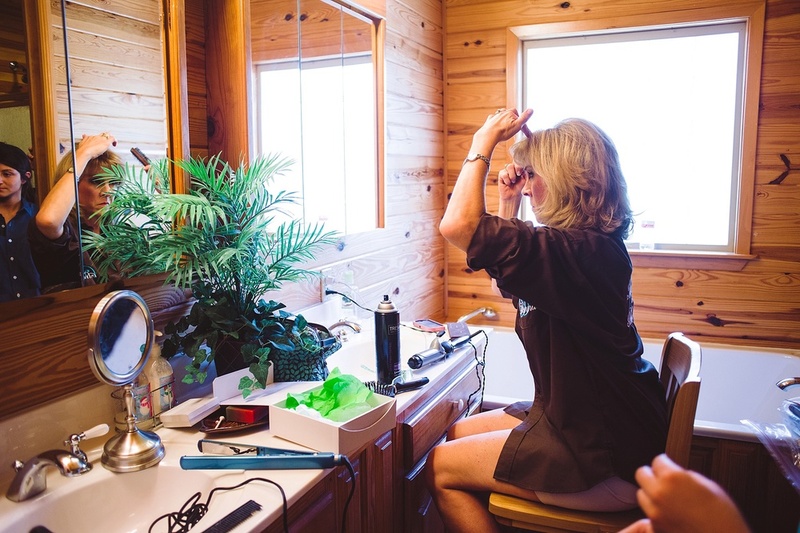 The ladies got ready at a local beauty salon in Searcy, while the men got ready at a hotel a few miles away. 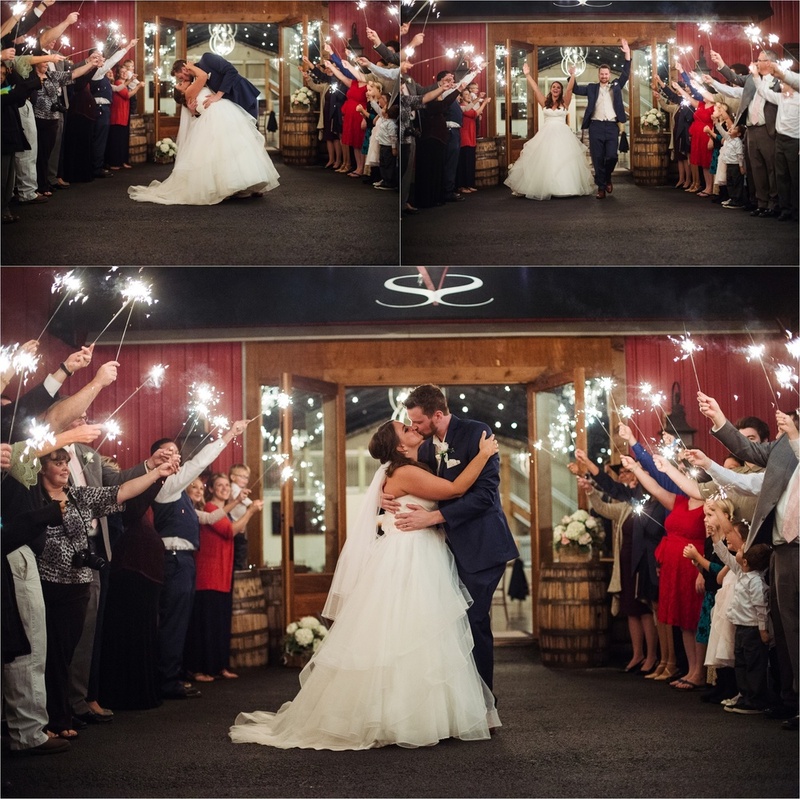 When it was time for the first look, it began pouring buckets. 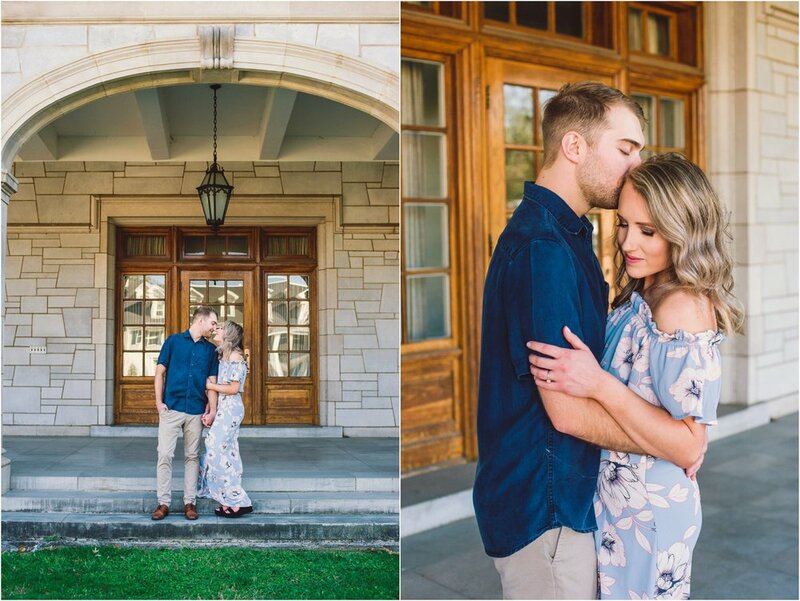 Luckily, we were able to go inside and finished all of their portraits. 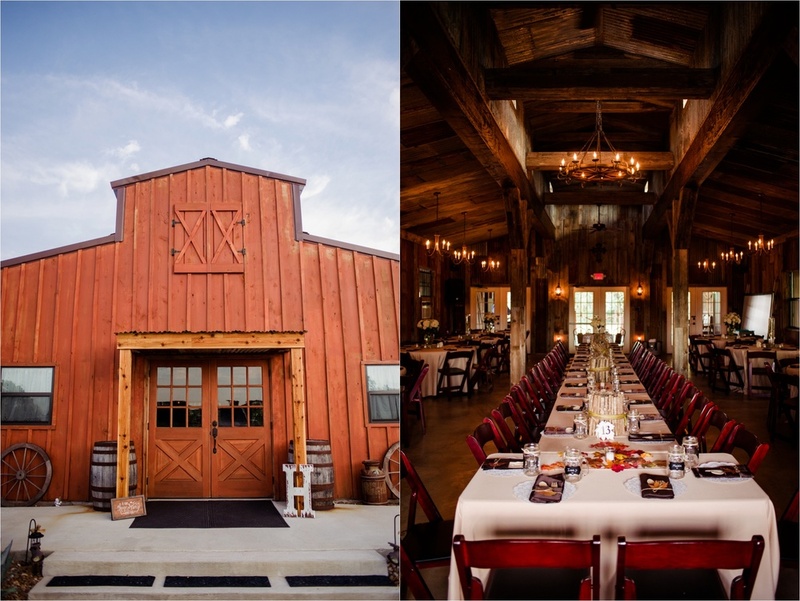 The reception was held at Robins Sanford Hall in Searcy, AR. "Rain also is symbolic of a new start. The water can cleanse the earth and help wash away past debris. 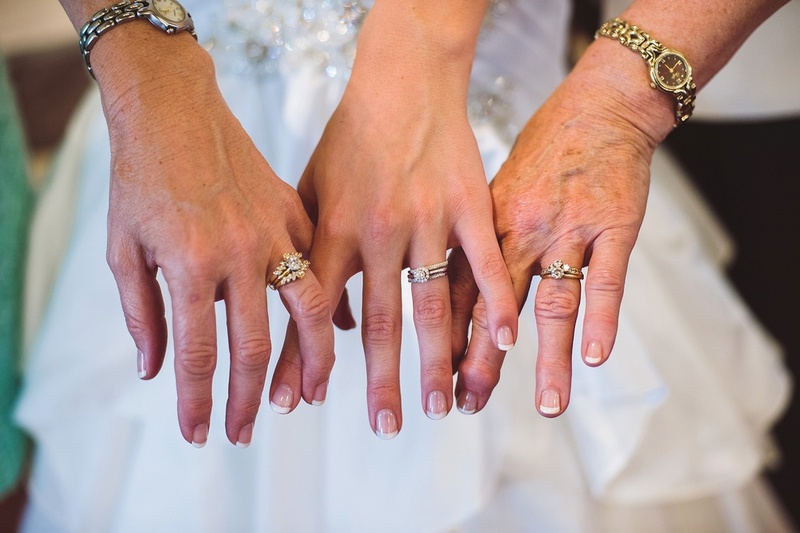 A marriage is a new start for a couple. 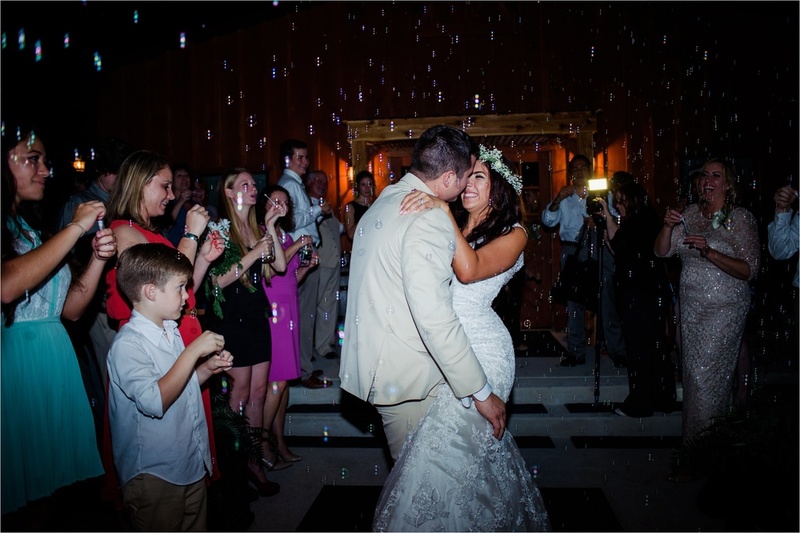 If it rains on your wedding day, consider yourself blessed with a clean slate." 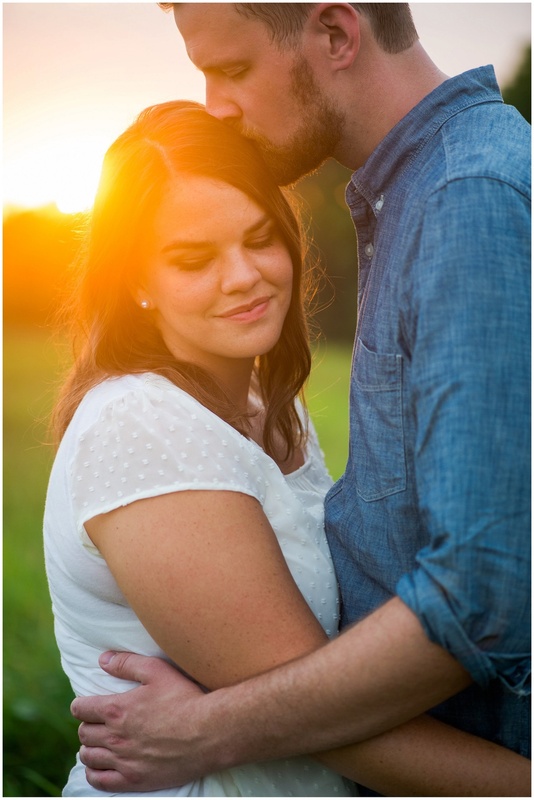 This session is very near and dear to my heart. 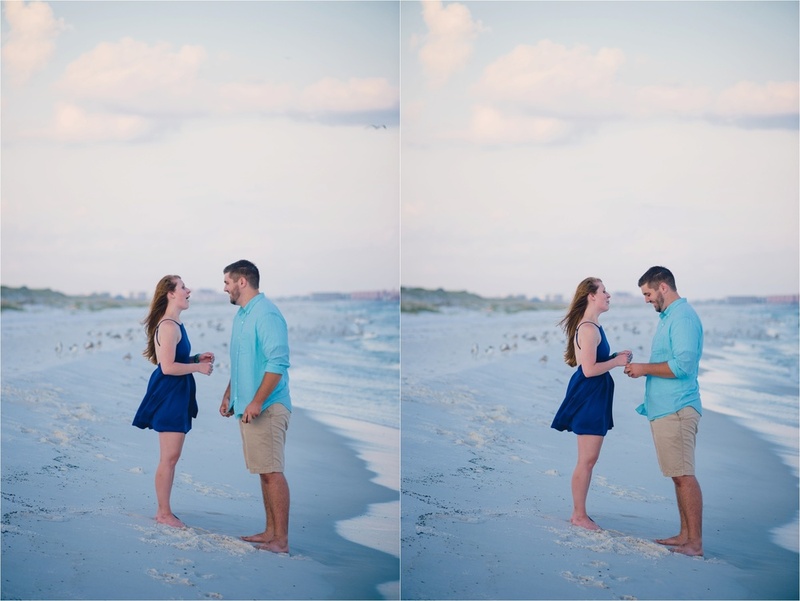 I went to Florida this past weekend to photograph a destination beach wedding. 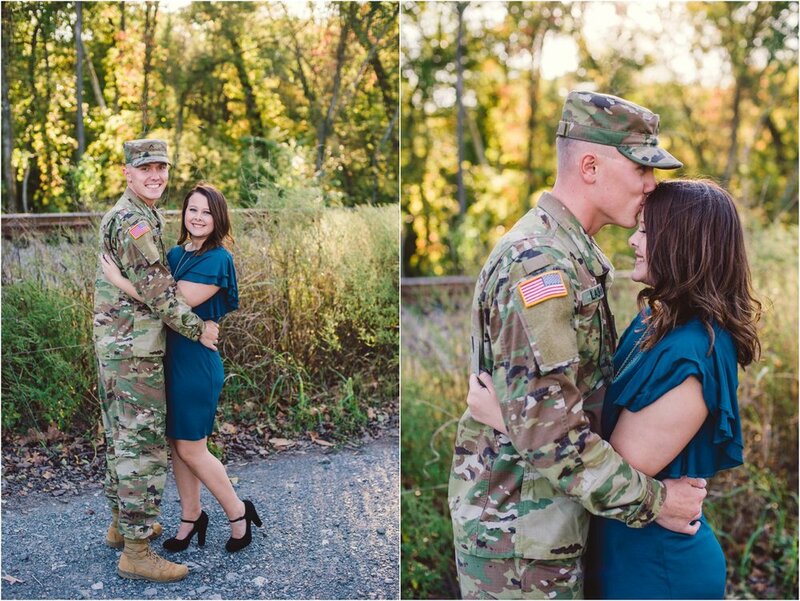 My best friend, Tiffany, and her now fiancé were starting their vacation the day after the wedding. Tiffany and I had lunch a few weeks back and we were talking about the idea of her getting engaged. 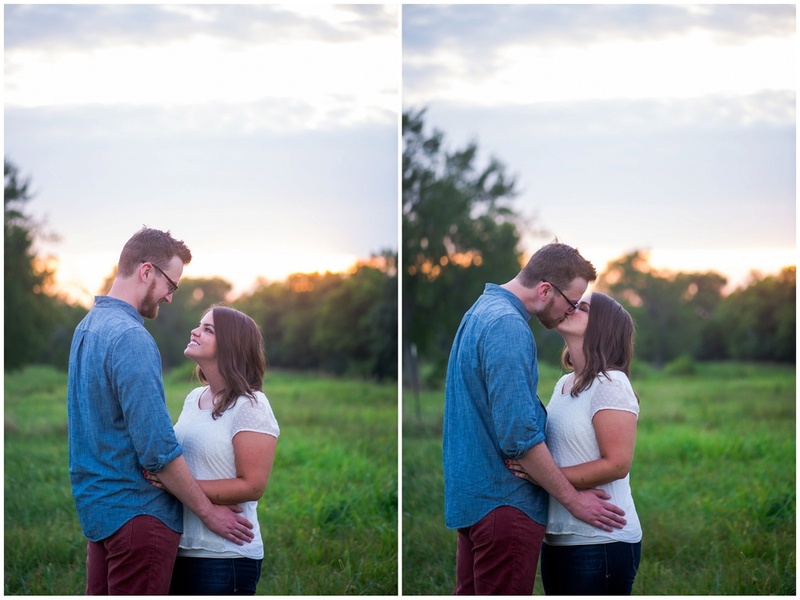 I told her that it'd be super awesome if Logan could let me know when he was going to propose so that I could photograph it. She texted Logan telling him that, but she didn't think he would actually listen. As soon as I got into the parking lot after lunch, I got a text from Logan saying "I'm going to share a little secret with you..." and told me his idea of proposing in Florida. Tiffany and I had already talked about having dinner and meeting up the Sunday that the got into town since it was the only day that we both would be in Destin so it wasn't going to be weird if suddenly we were going to hang out while we were all there. 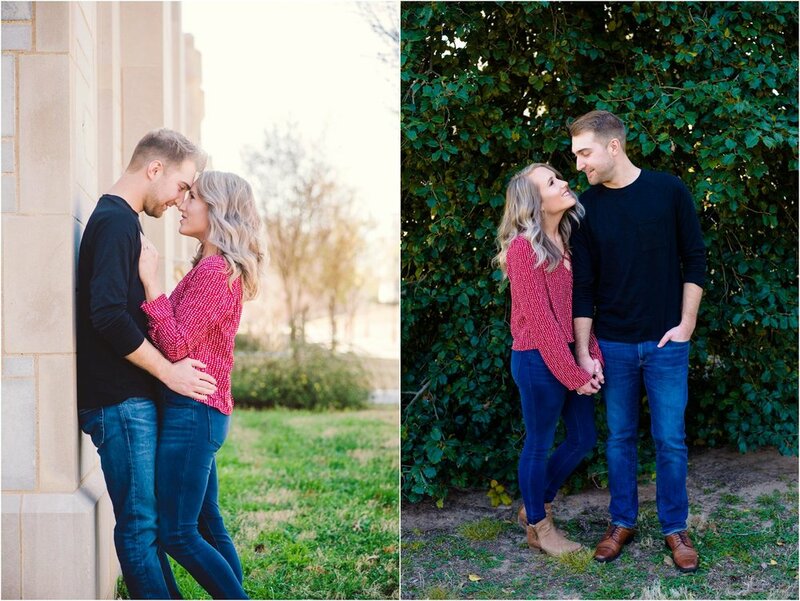 Logan said that he thought about doing a couples session and then proposing during the middle of it. 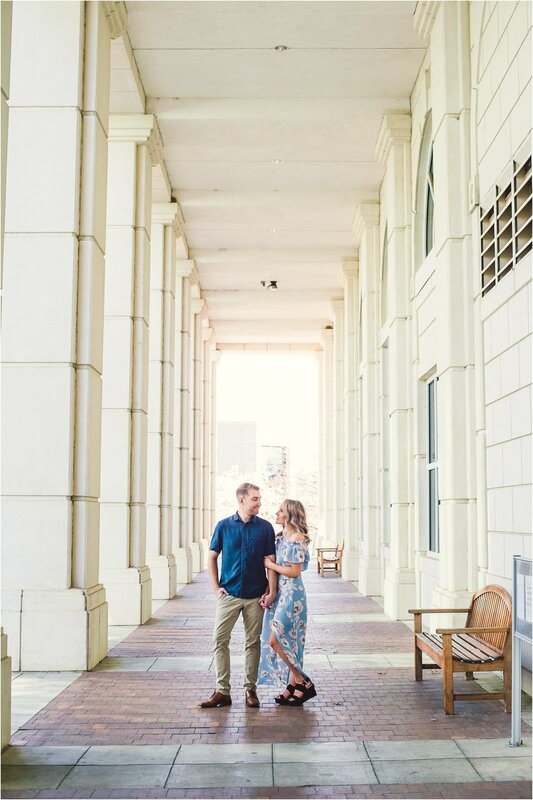 He thought that he could easily get her to agree to a couples session but I knew that if he asked her, she would get suspicious. 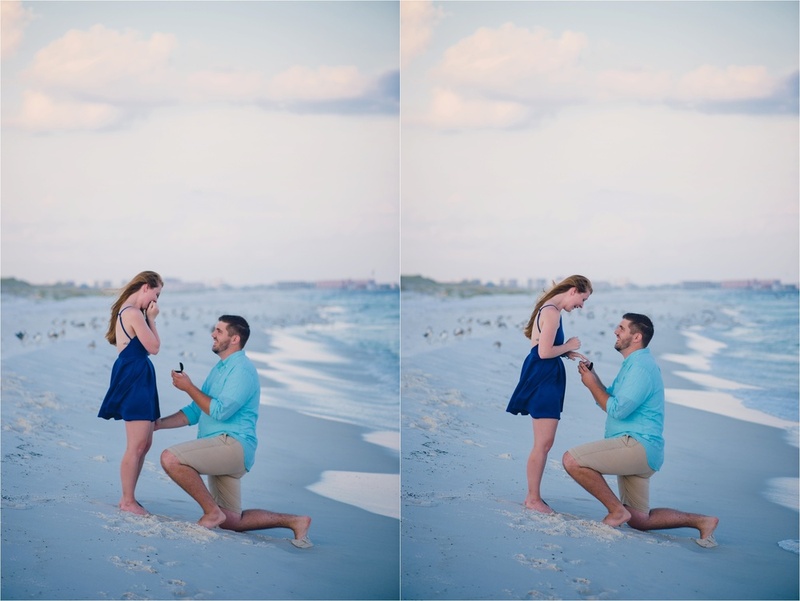 So instead, I asked her if she wanted to do the shoot so that I could shoot an "engagement" session on the beach too while I was there. Of course, she agreed. 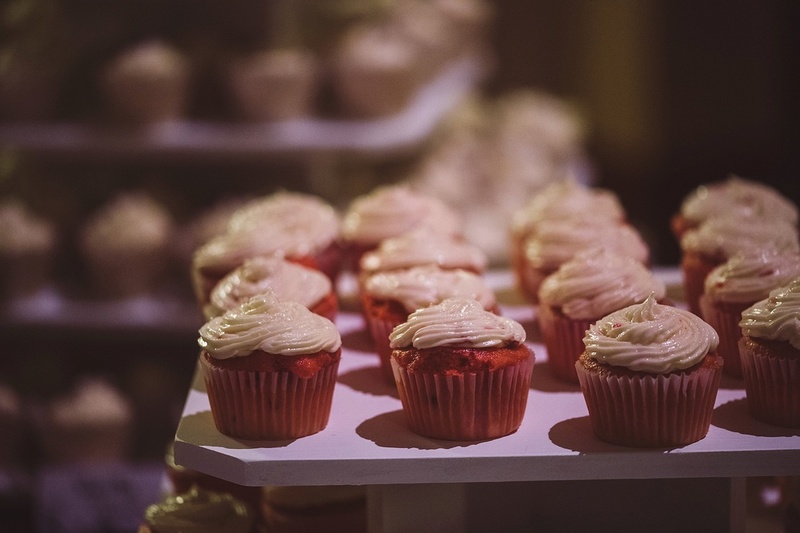 We knew that Tiffany gets suspicious about everything... so we came up with the idea to tell her that he wanted to take her to a nice restaurant one of the nights while they were in Destin so that's the night that she was looking forward to. We went dress shopping to find something that would work for the shoot and we found a shirt that coordinated for Logan as well. Logan and I came up with a cue of "That's a wrap!" to signal that it was the right moment. 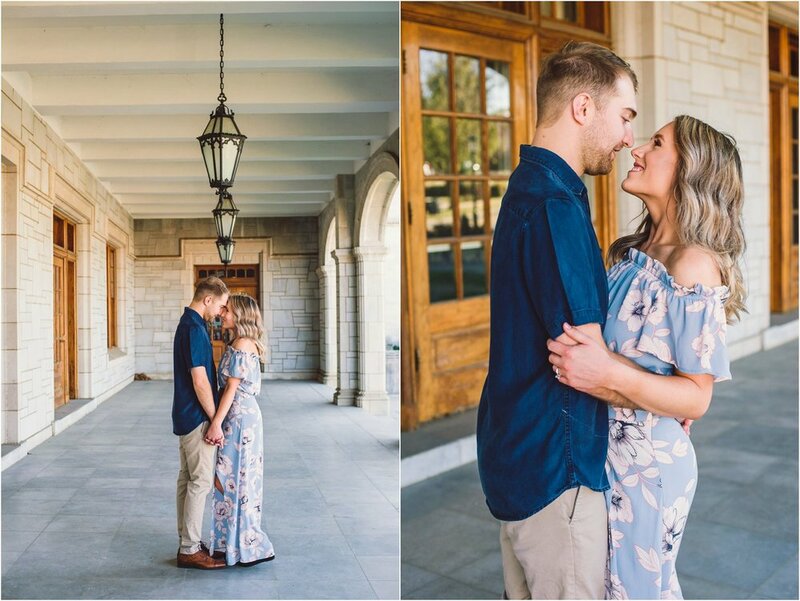 I got plenty of portraits of them before he proposed since I knew that I wanted to give them some time afterwards, just the two of them, before we headed to dinner. We finished the session and I gave my cue. Logan said "Oh wait, can we do one more?" and then pulled out the ring and got down on one knee. The look on Tiffany's face was priceless and full of surprise and happiness. Of course, she said yes. She had no idea that it was coming, which was exactly what Logan wanted. She started crying tears of joy, and I was trying to fight ones of my own so that I could still see what I was shooting. It was gorgeous and absolutely perfect. Afterwards, I led them to a spot that Sammy was able to set up for them while we were shooting. We set up a cute little blanket and some champagne from France for them to have some moments alone to celebrate. I've only known Tiffany for less than a year but I feel like I've known her all of my life. She's been my support system throughout this year and I've loved hanging out with her all of the time. We've bonded over crushing the patriarchy, feminism, psychology, and all of the crazy stuff we come up with. I'm so thankful to call her my best friend and I cannot wait to be a bridesmaid at their wedding. 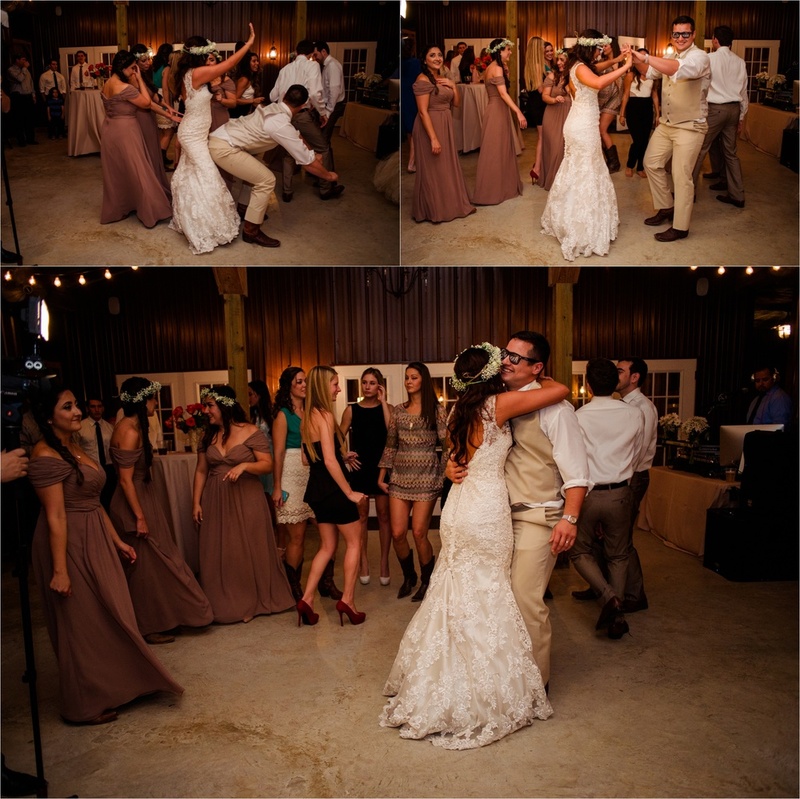 Kristin and Ahdom call Oklahoma home, but had a destination wedding on the beach in Destin, Florida on August 1, 2015. The beautiful ceremony took place on Princess Beach, which is military owned beach so it's all very well maintained. It is not as well known, so it was not nearly as busy as all of the other beaches in Destin. They got ready at a cute little beach rental called "Cotton Candy" and it was actually pink, so needless to say...it was adorable. Their dog Zeus even got to make the trip down to Destin. 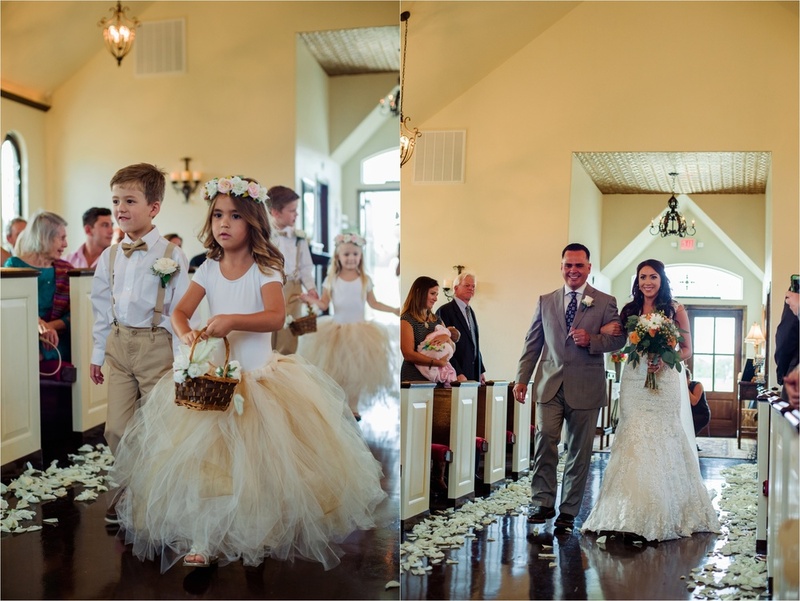 The bride and groom were accompanied down the aisle by their children. 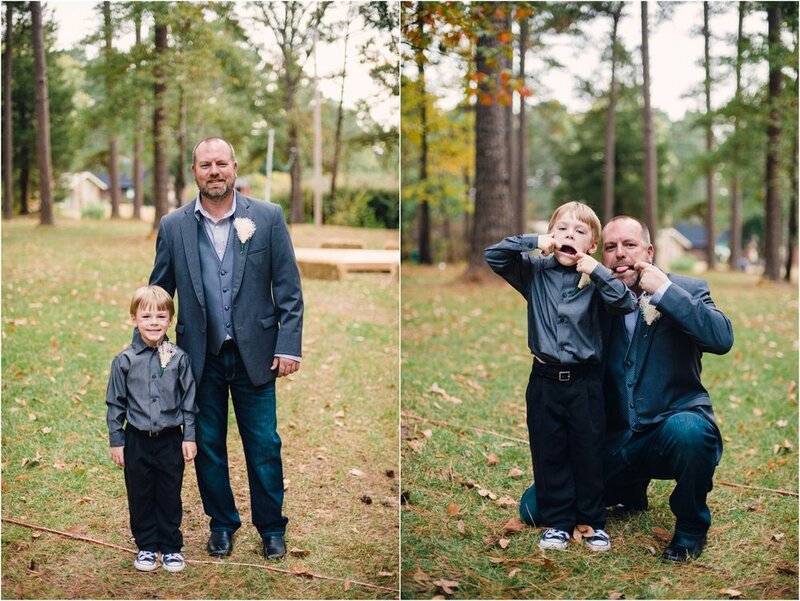 Ahdom's little man was the ringbearer, and Kristin's twin girls were the flower girls. 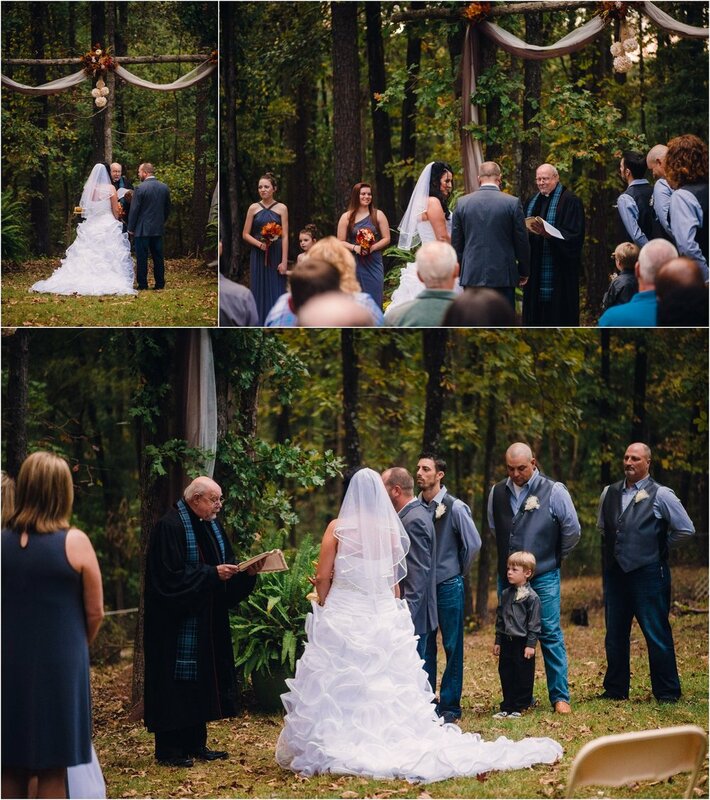 The two opted for an intimate ceremony attended by only their closest friends and family. A cute little crab even attended the ceremony as well! 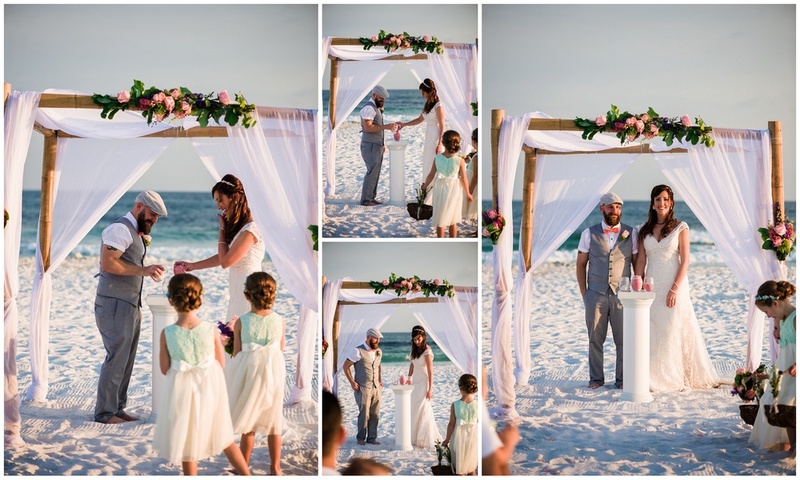 Vows were exchanged by the barefoot duo standing in front of the ocean in the sand. There are now two less fish in the sea! 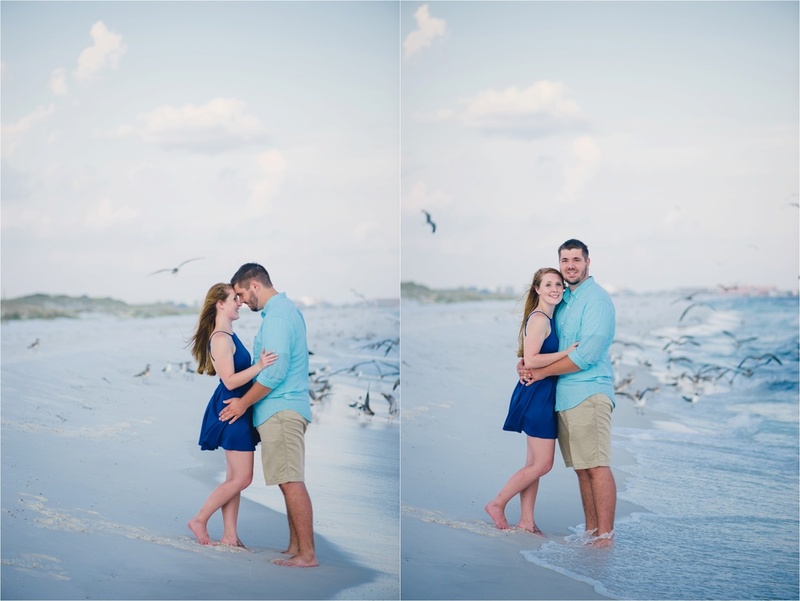 Following the ceremony, we took all of their couples portraits by the ocean. 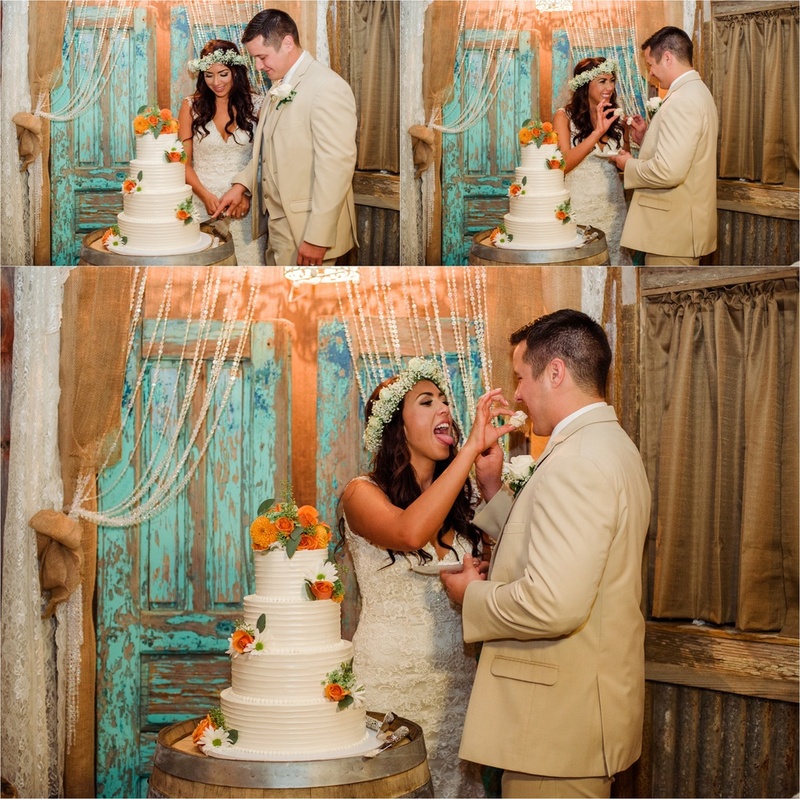 Their reception followed at a local restaurant. 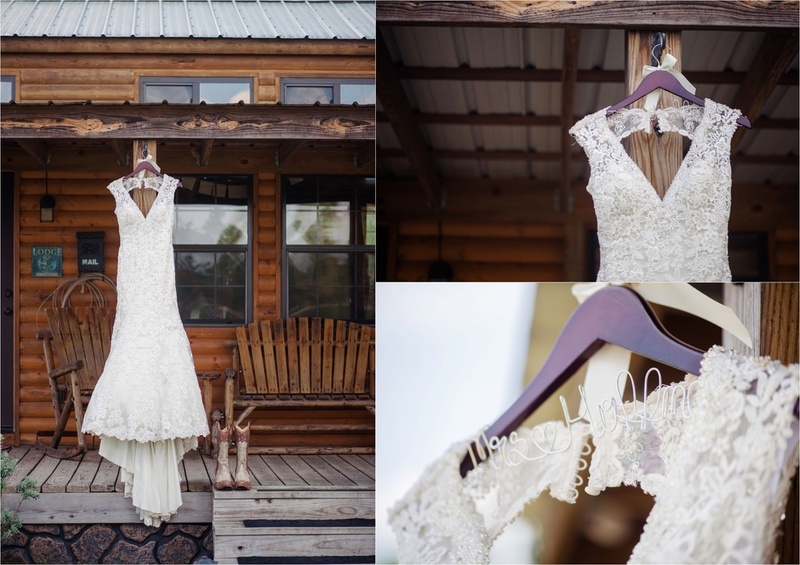 The bride's lace dress was breathtaking, and it paired perfectly with her soft curls. 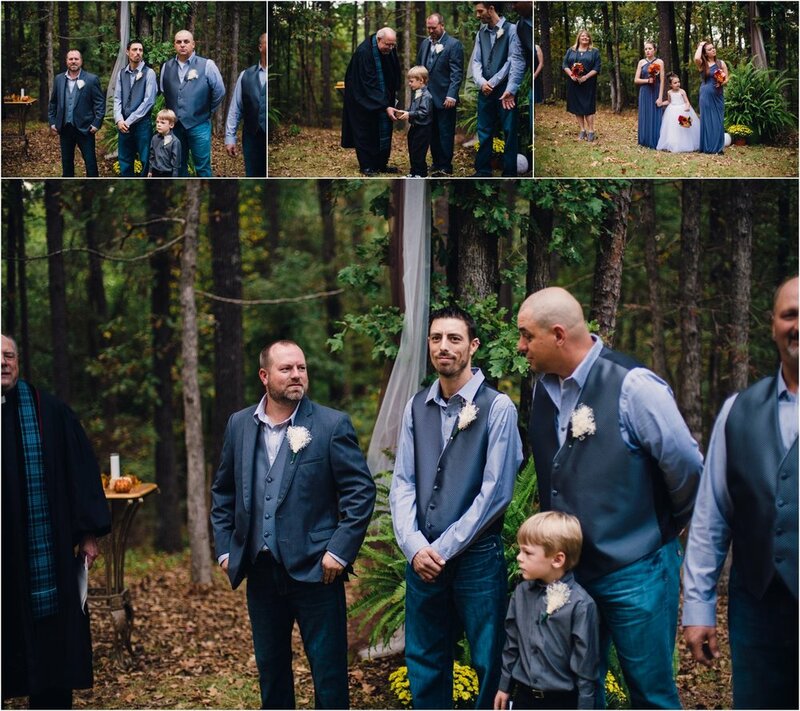 The groom wore a vest, with a short sleeve shirt, and bowtie. 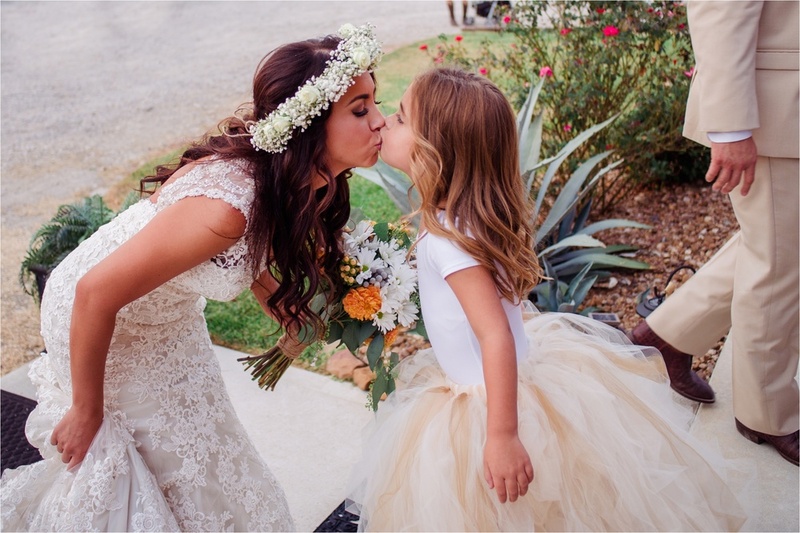 The flower girls wore matching dresses, and the ringbearer wore a bow tie and shorts to tie in with his father. 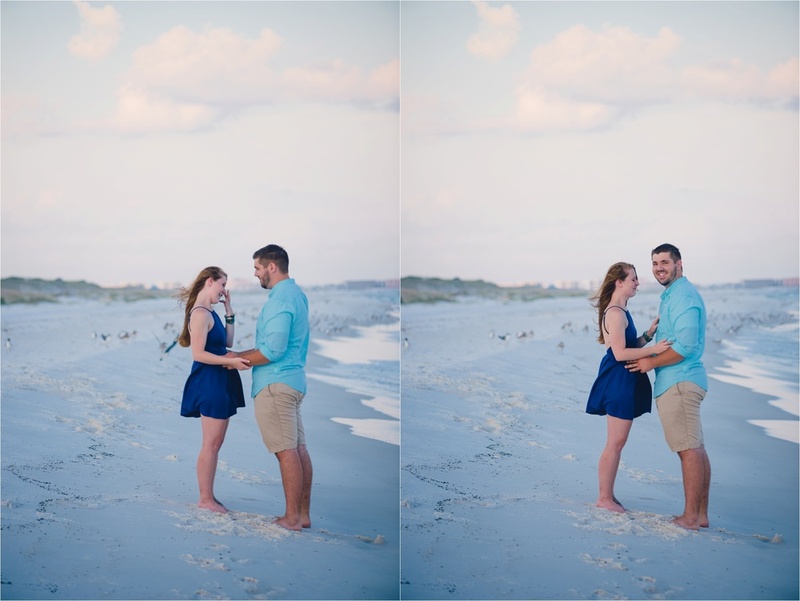 Photographing a beach destination wedding has been on my bucket list for quite some time and I am very happy that I was able to be a part of their big day. 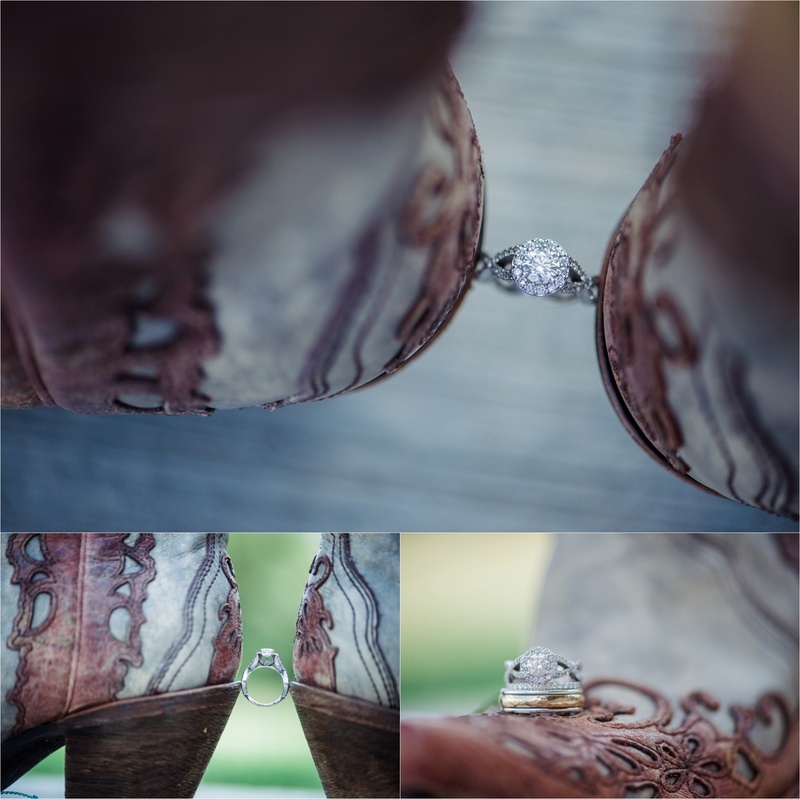 I would love to photograph more ceremonies with no shoes on and my feet in the sand. 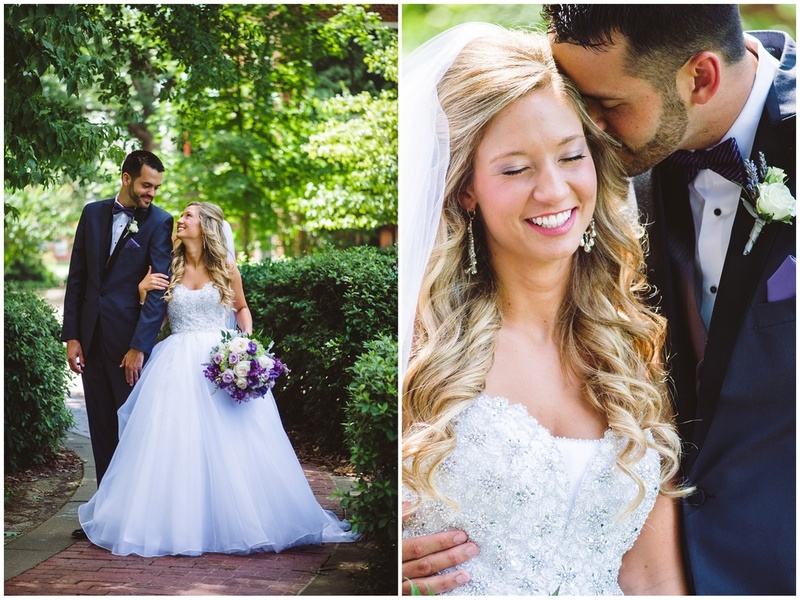 Rachael and David got married on July 18th, 2015. 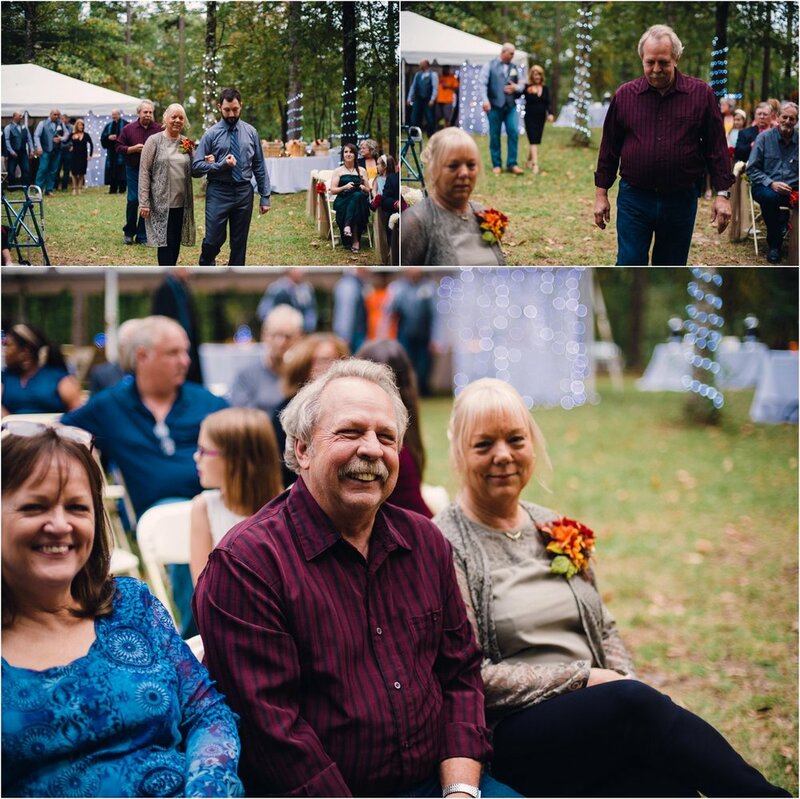 All of the festivities started out at a cabin out by Stuttgart, AR. 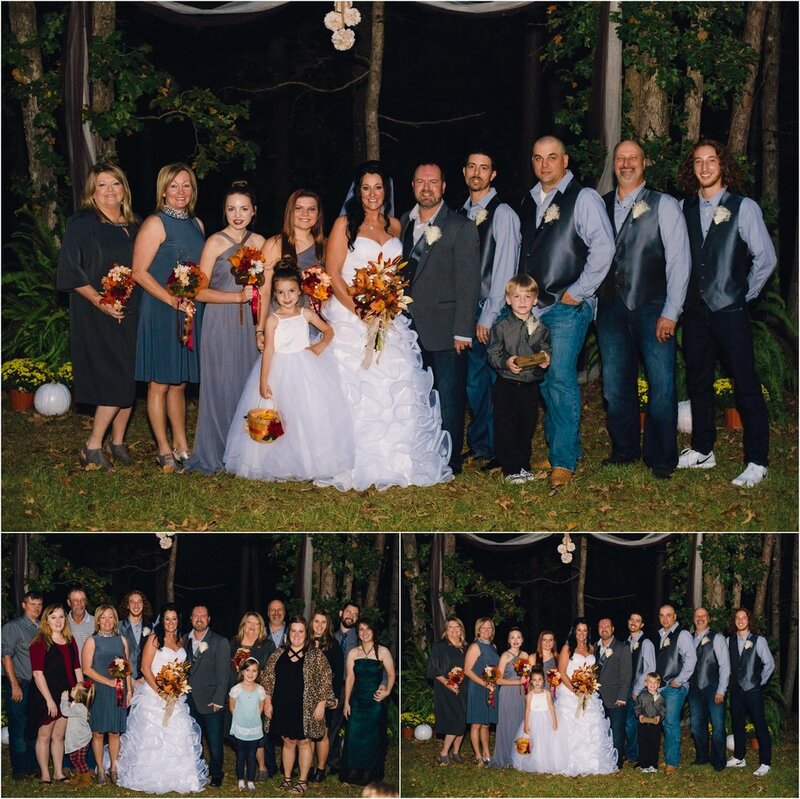 Everyone was getting ready together, but still staying separate until the first look. 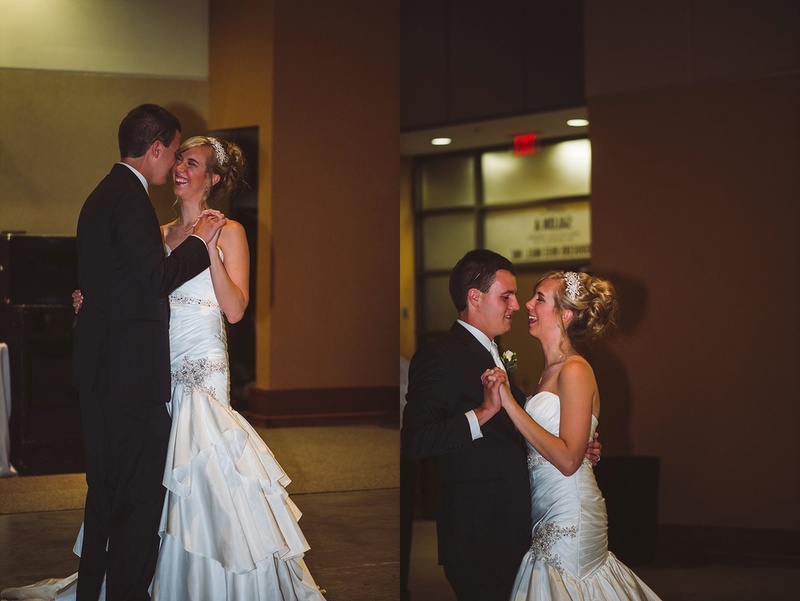 Even though we had to suffer through the insane humidity and heat, we made it work. 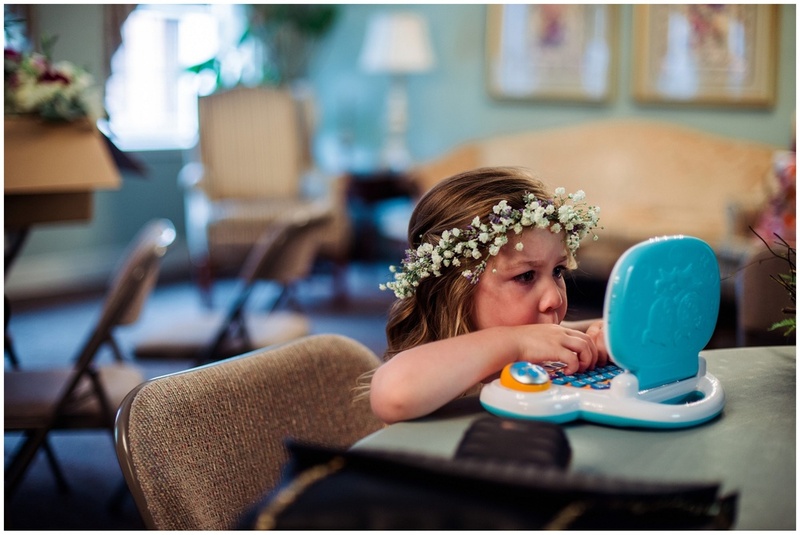 Everyone was very cooperative to make sure that we could get everything done quickly. 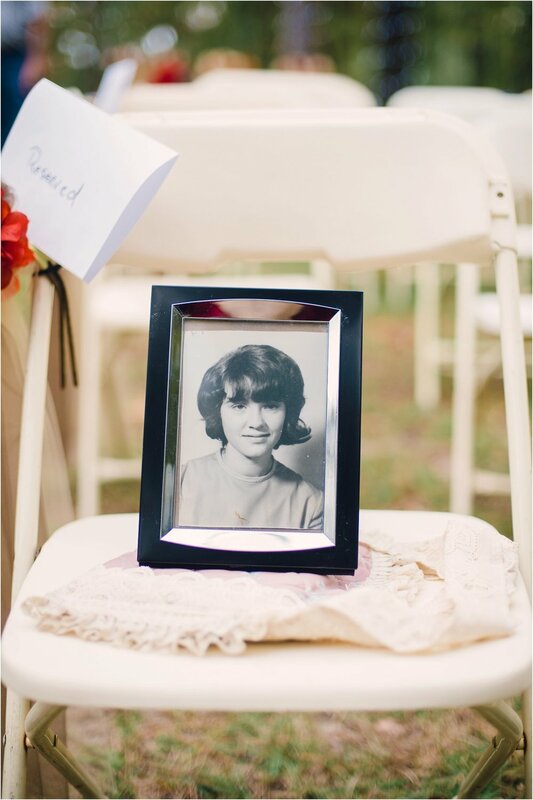 Rachael's parents were married in the same church years earlier and so it was really awesome to be able to recreate a portrait that her parents had at their wedding. 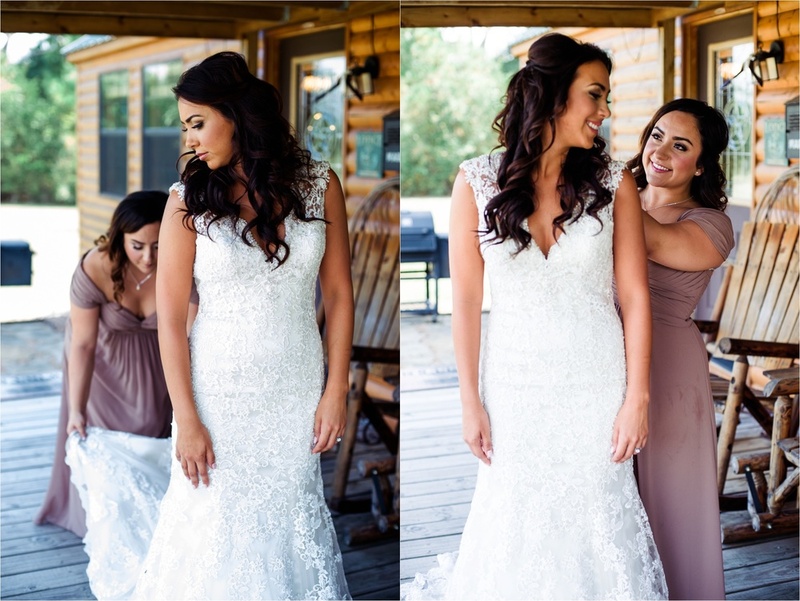 Rachael's sisters were oooing and awwing all day over how gorgeous she looked! 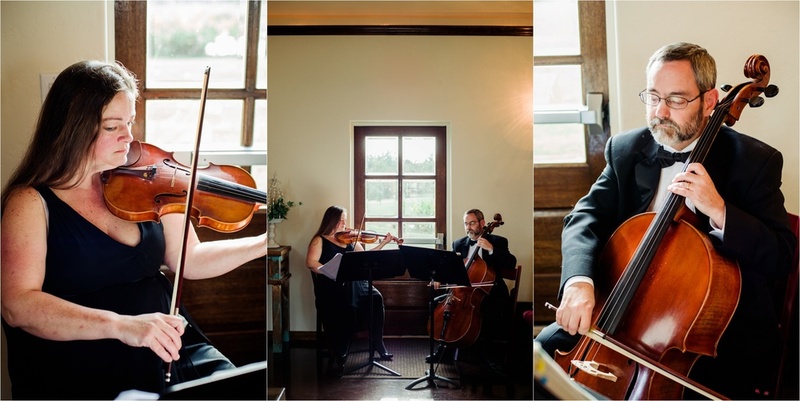 Rachael is a planner and very structured while David is very relaxed and laid back. The two of them together make a perfect fit. 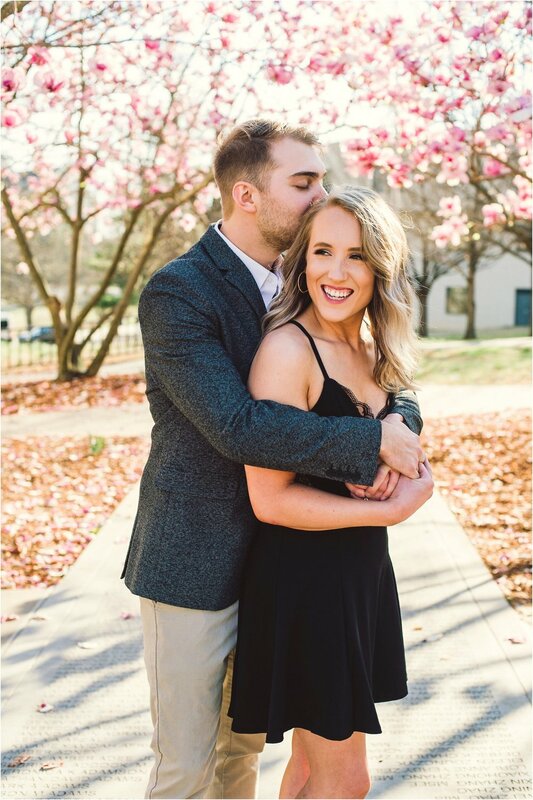 Rachael is in medical school right now, so she loves how he's able to calm her down when she gets stressed out. 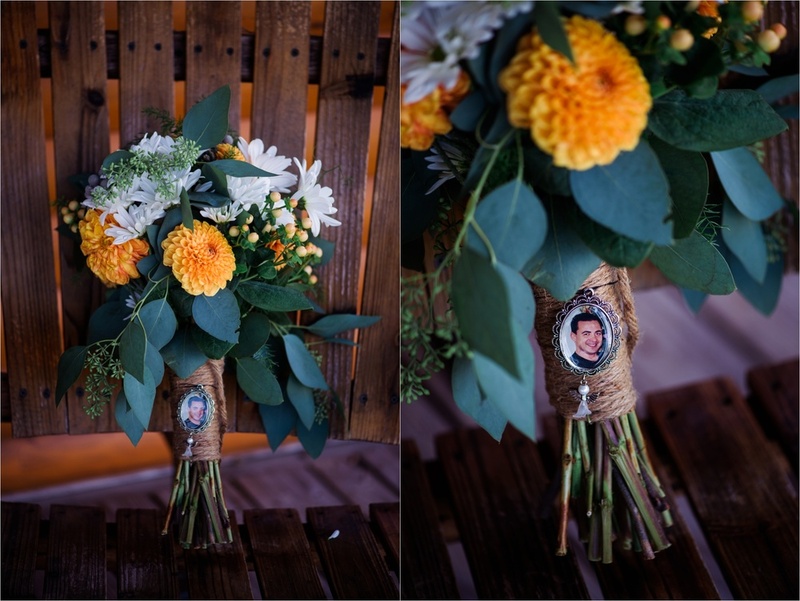 The thing they were looking forward to most about the big day was the first look and I can definitely understand why. David was filled with emotion and started to cry. It was the most adorable thing. You could really sense just how much he cares for her and how much they care for each other. 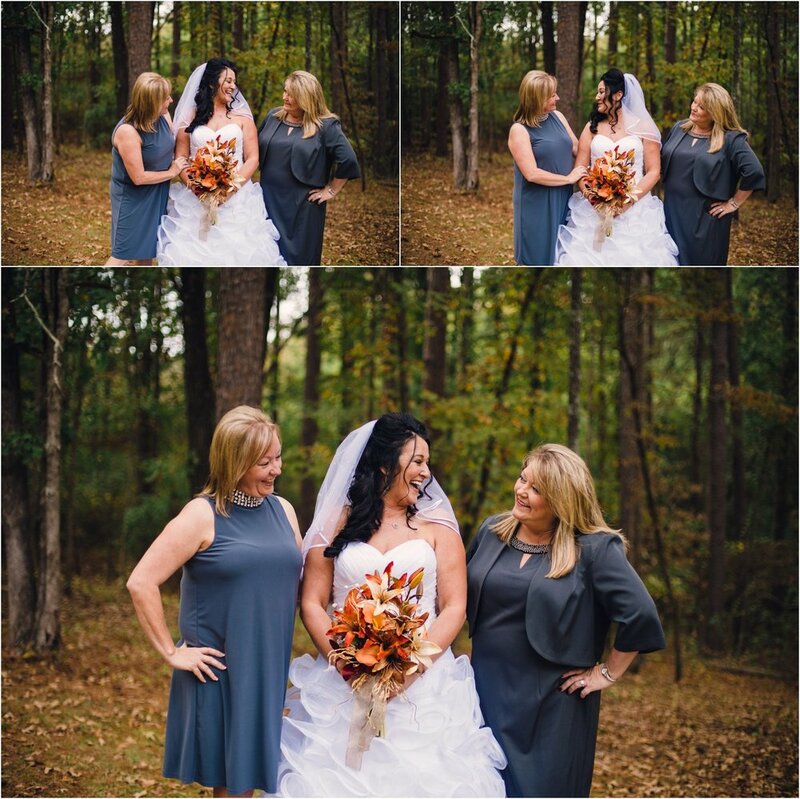 I am so thankful that they both allowed me to be a part of their big day. 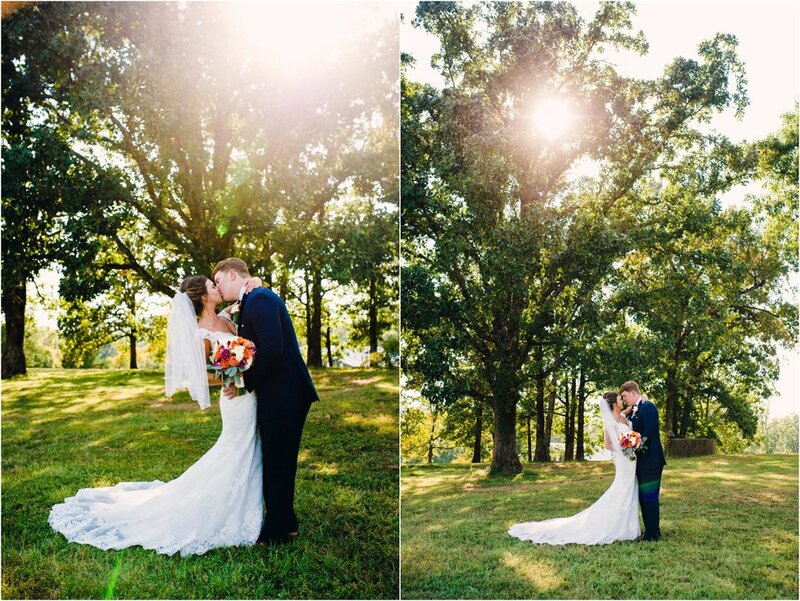 It was a gorgeous wedding!